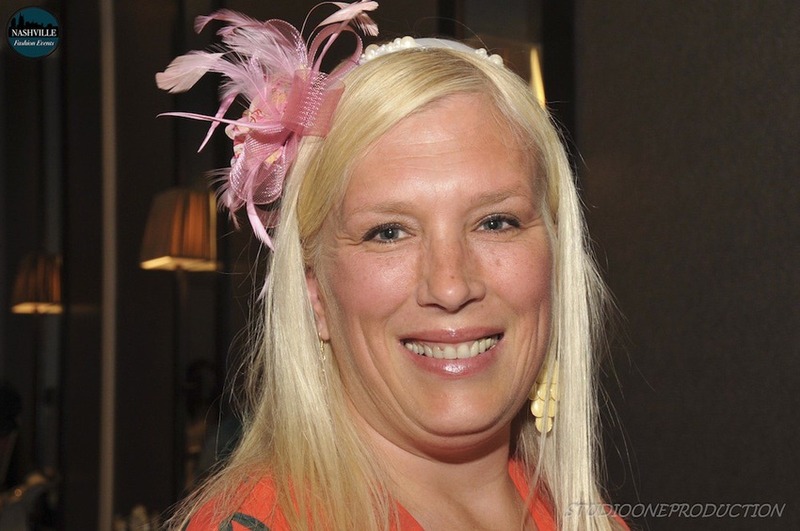 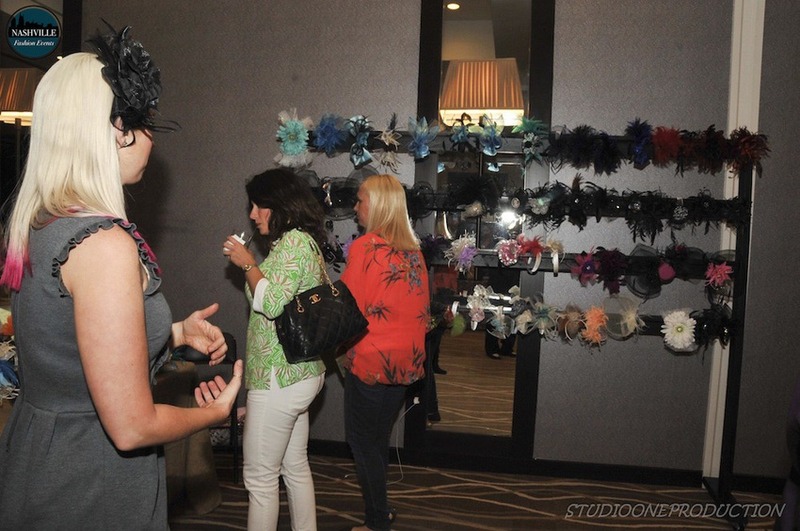 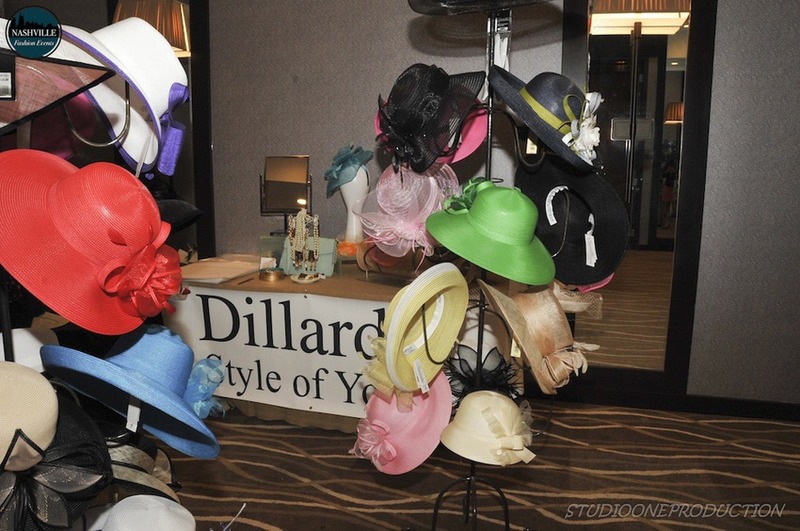 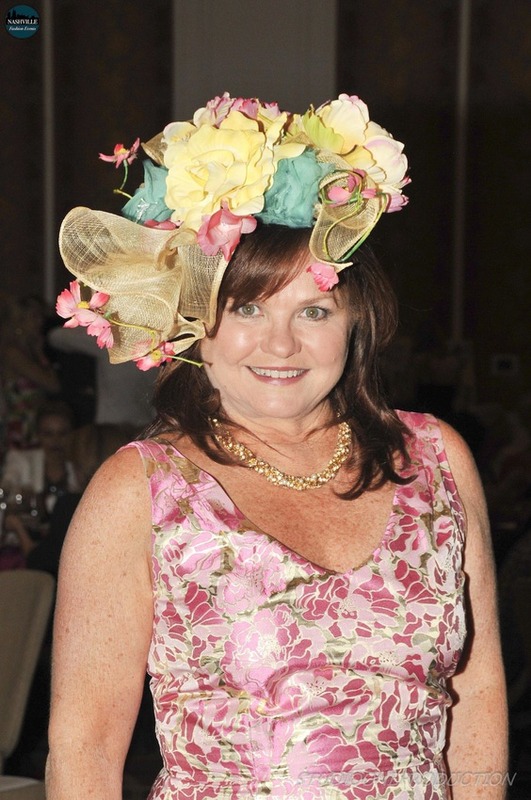 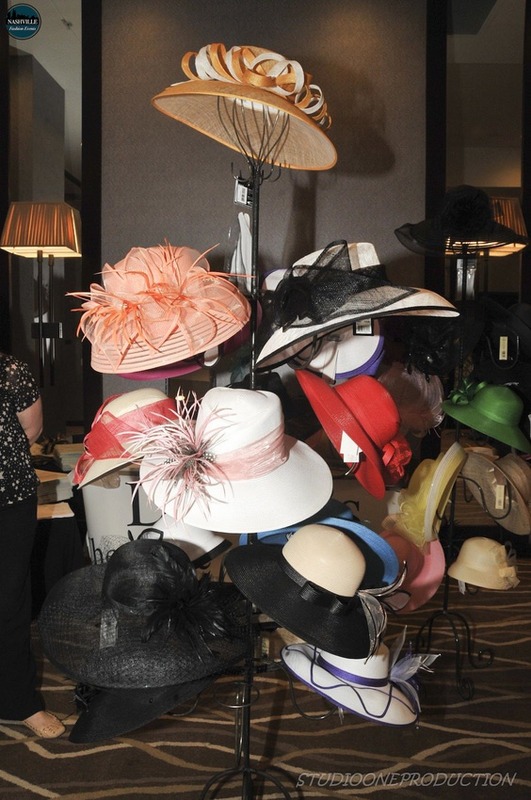 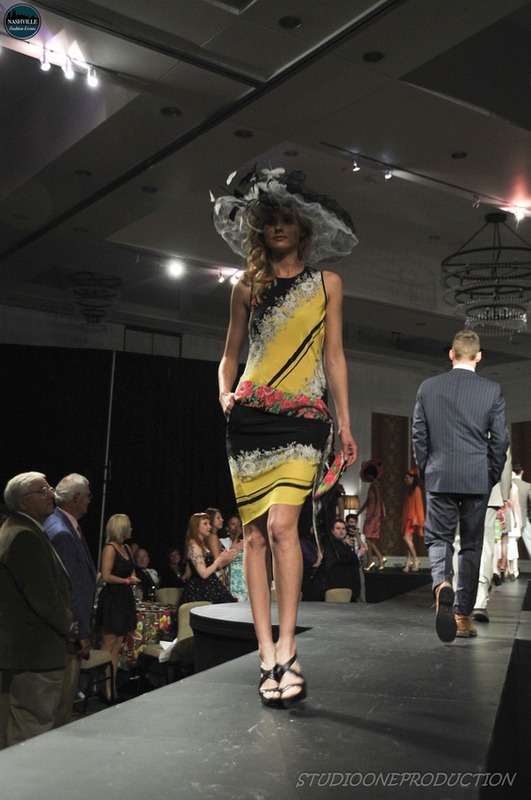 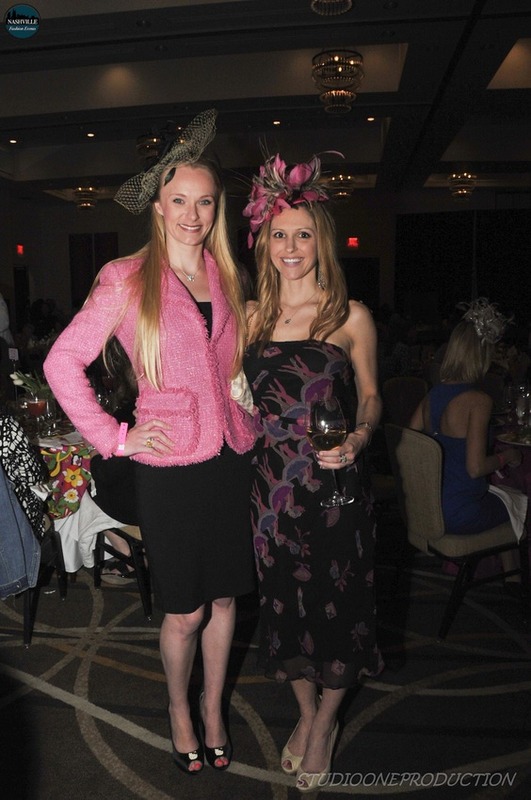 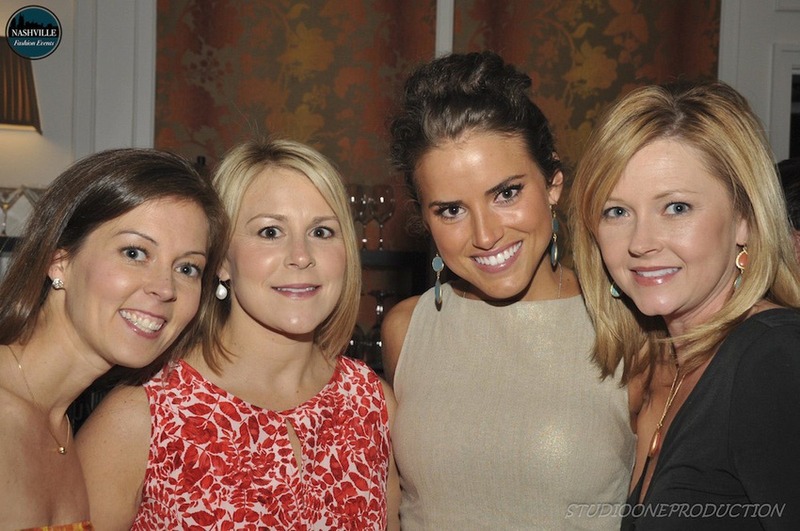 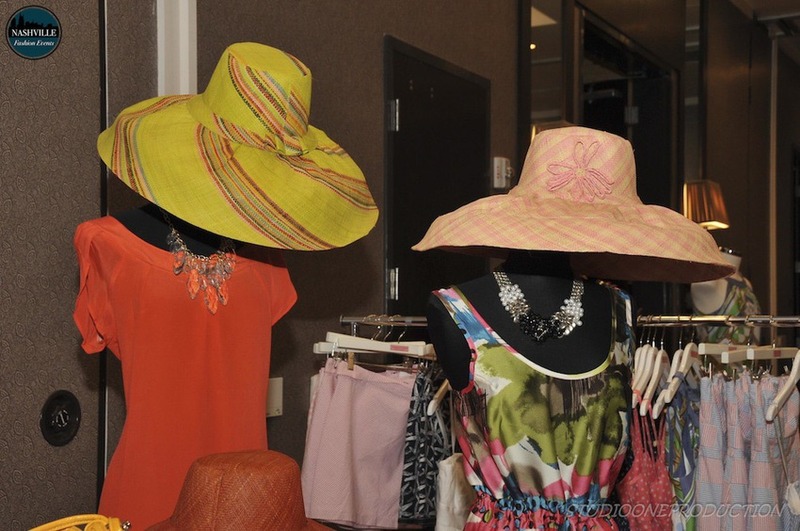 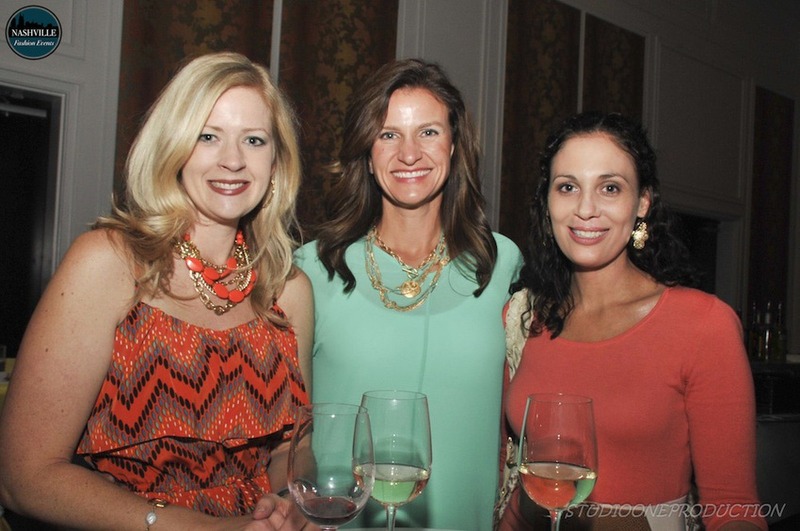 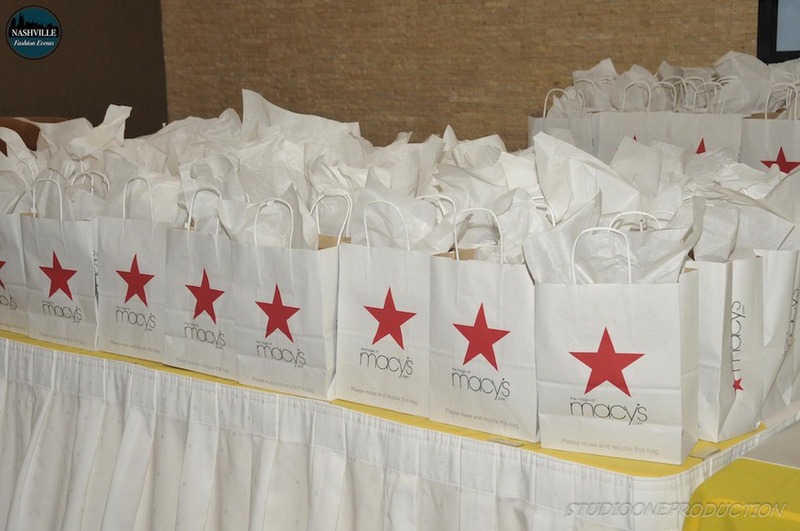 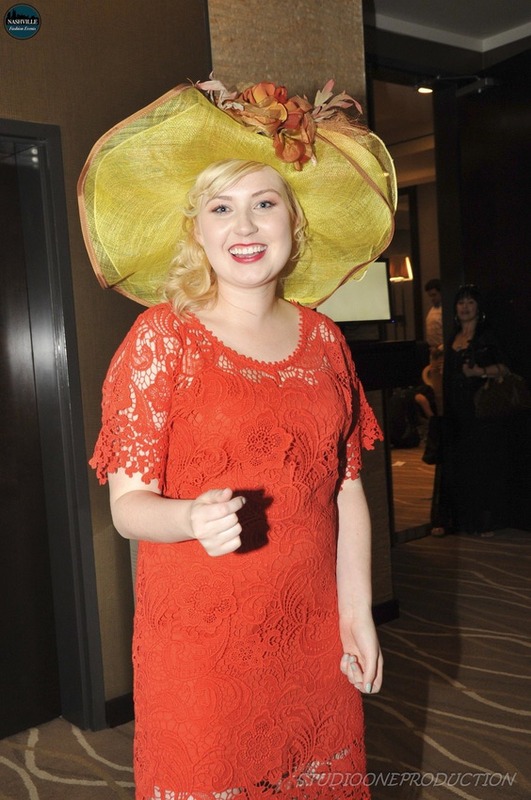 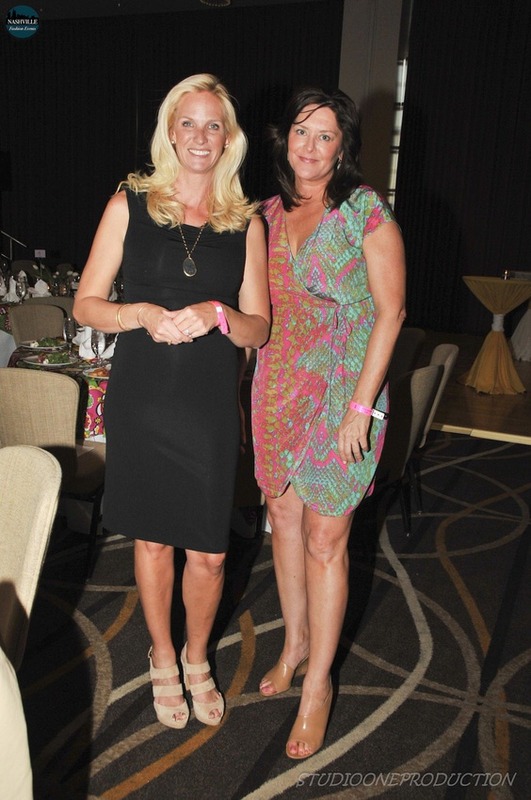 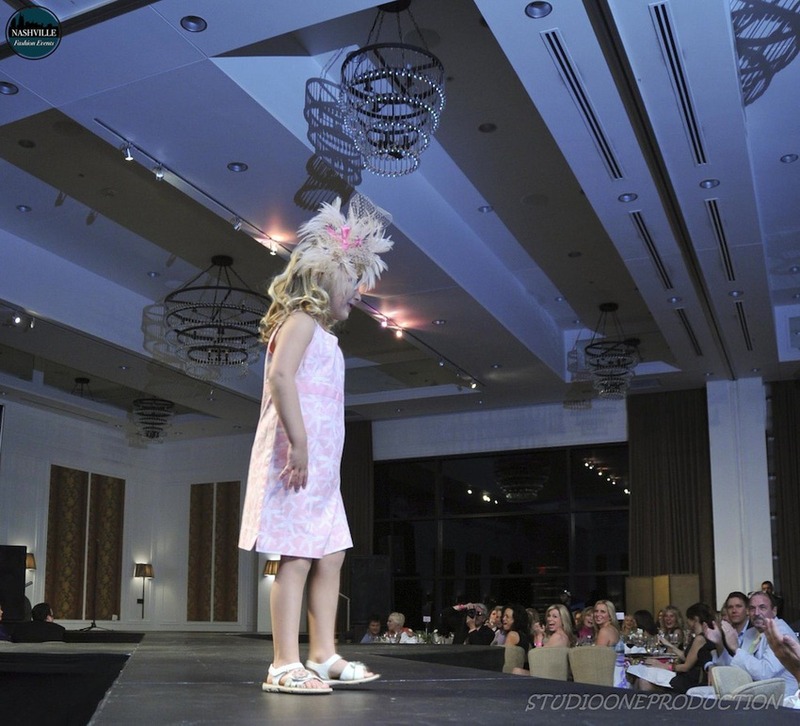 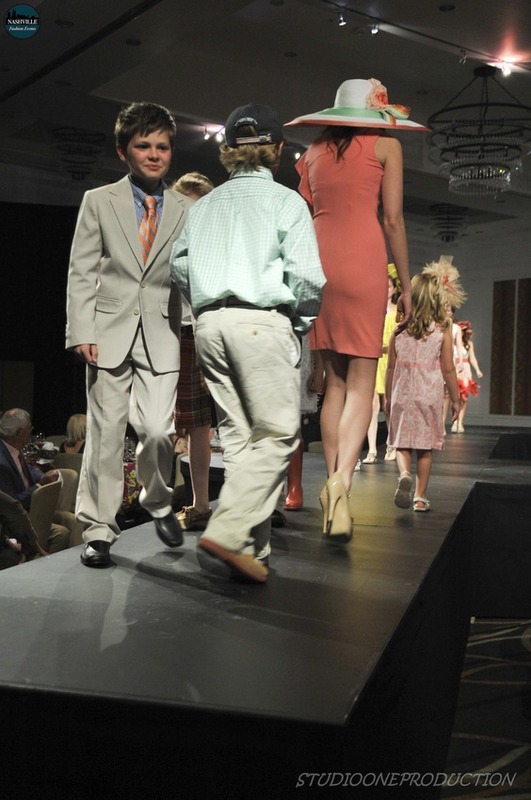 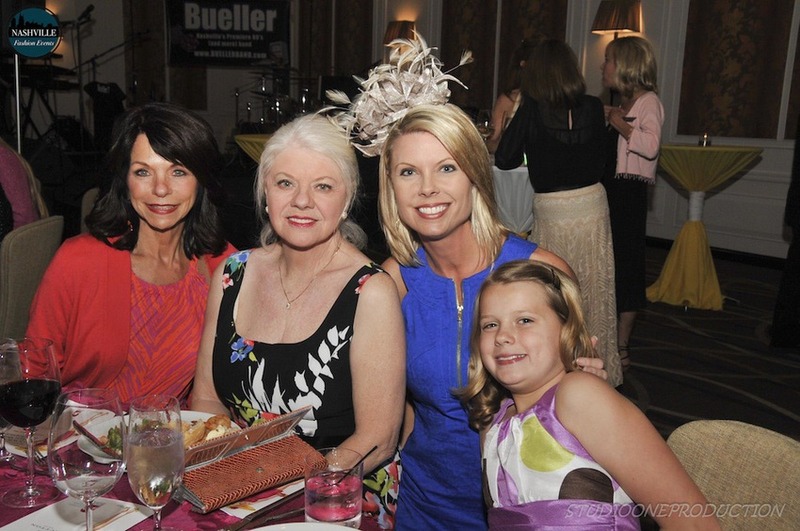 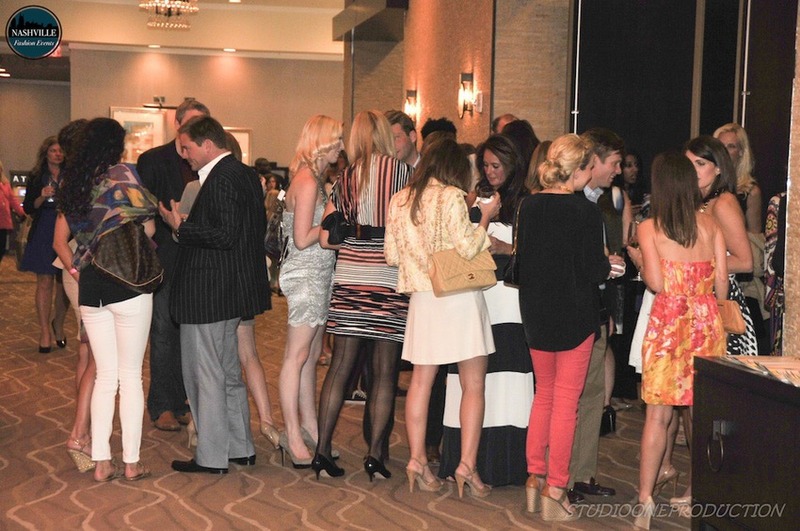 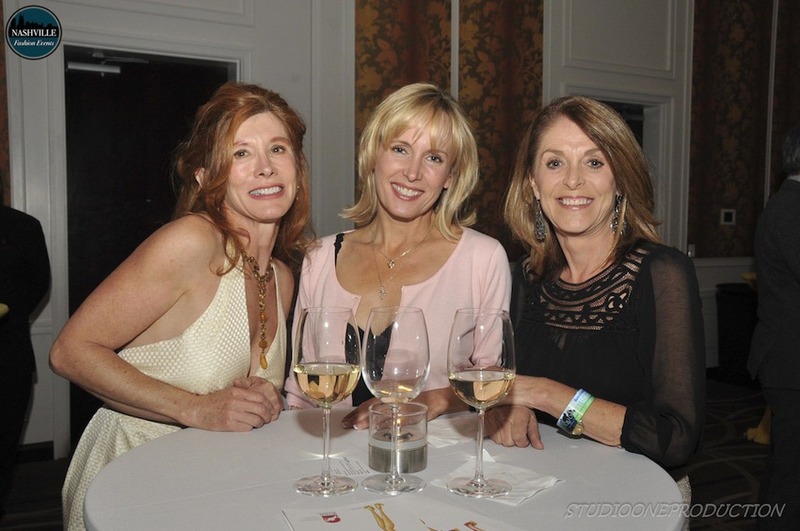 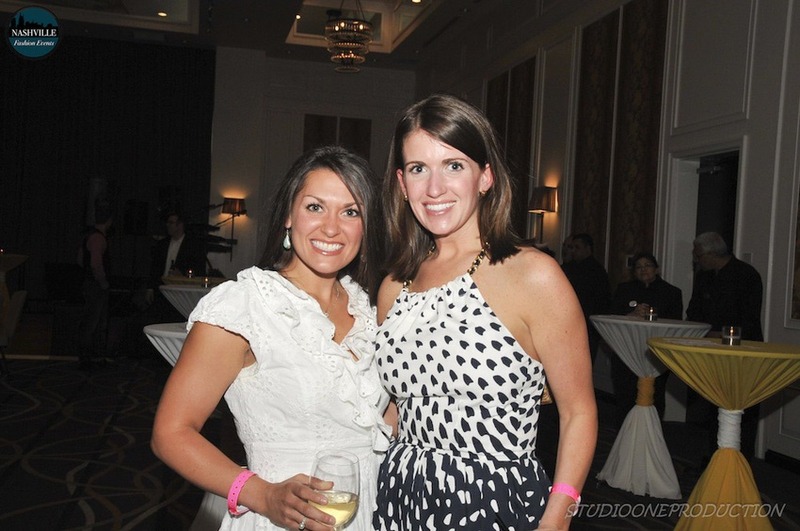 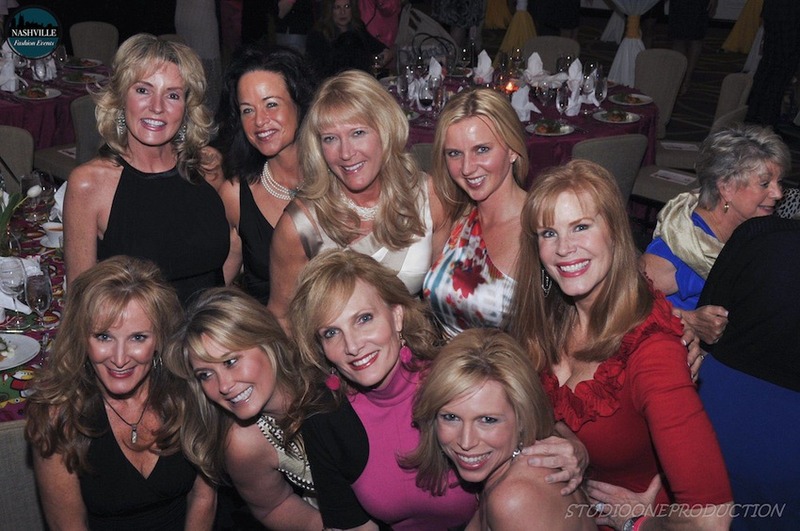 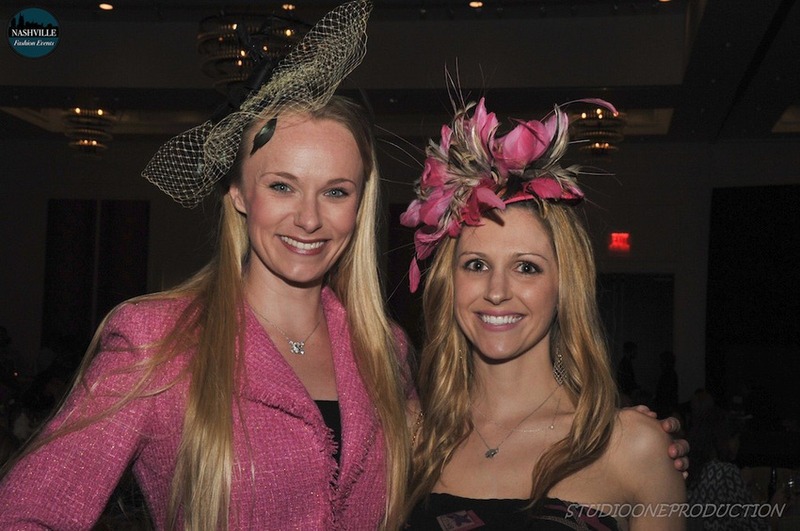 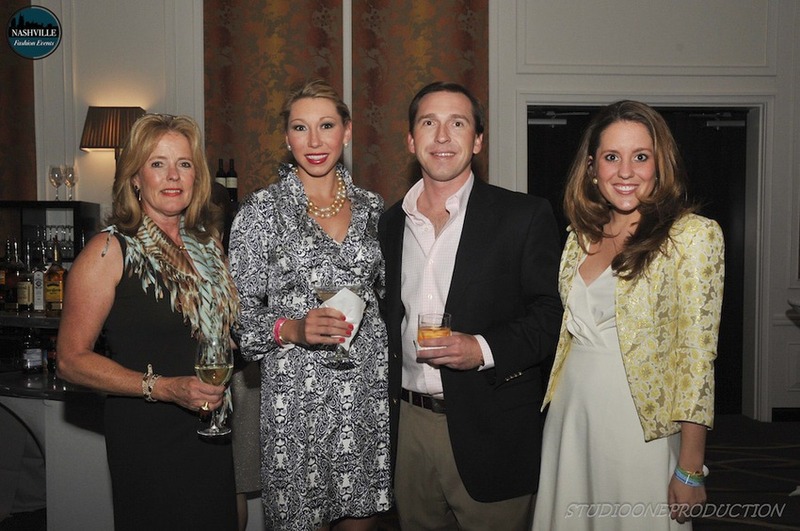 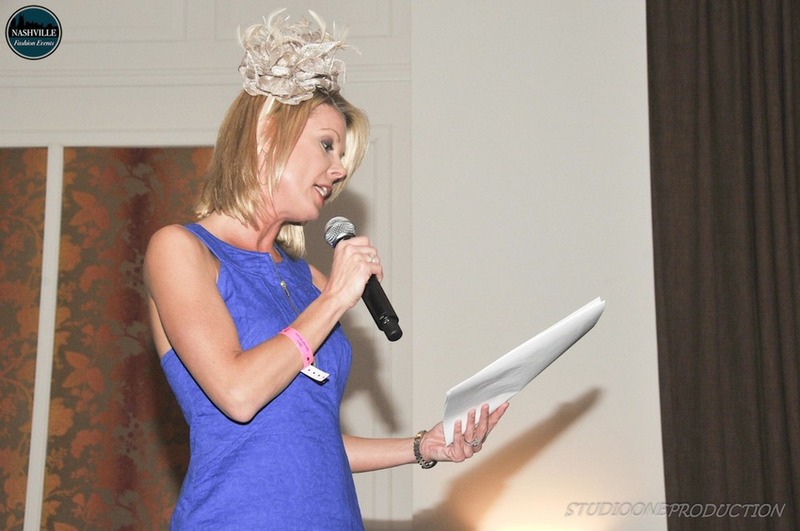 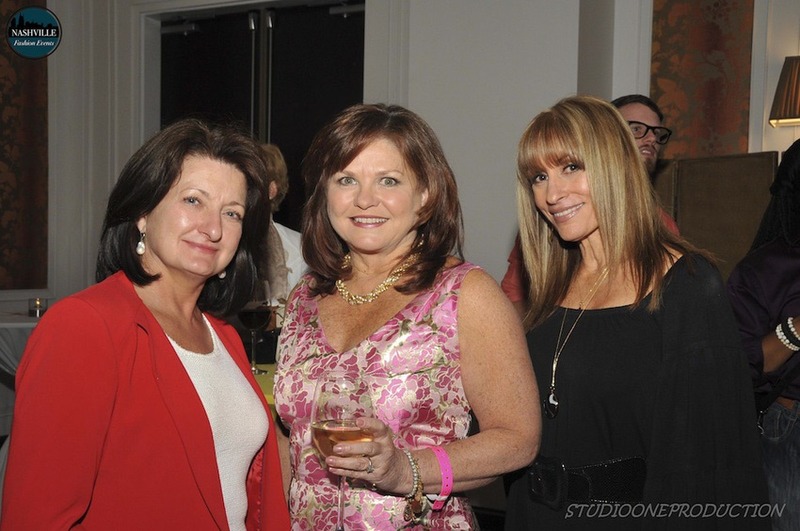 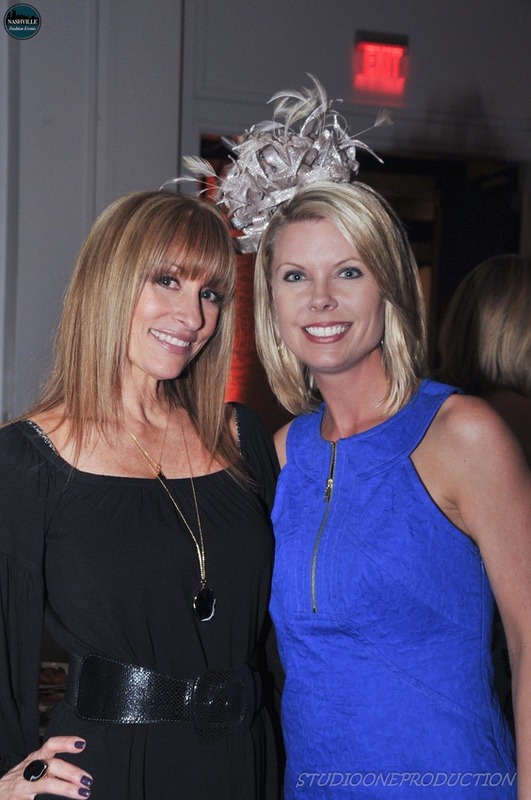 The 2nd Annual Steeplechase Lookbook Fashion Show was certainly a crowd pleaser, with sponsors and fashion show participators such as Stacey Rhodes Boutique, Gus Mayer, The Oxford Shop, Jondie, SunnyBand, and so many more, the looks for Steeplechase were hotter than ever! 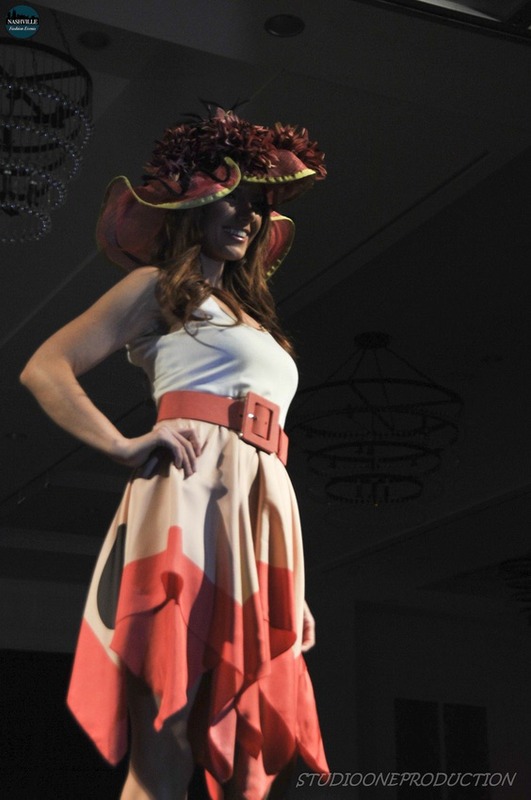 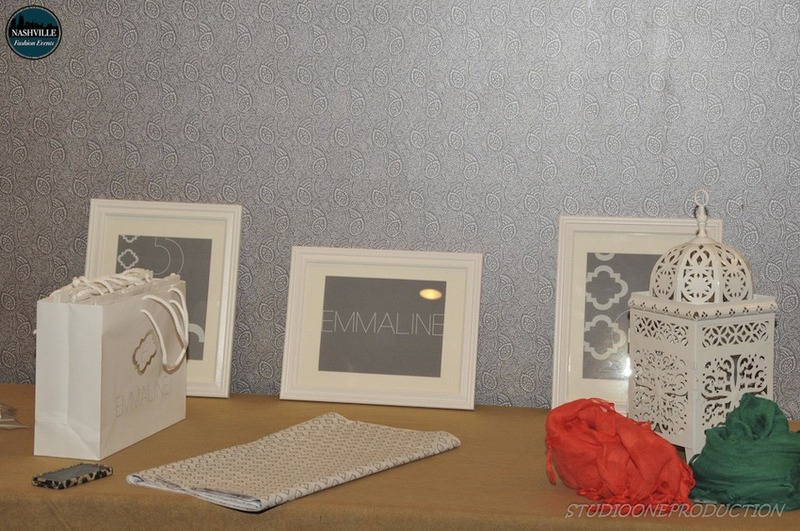 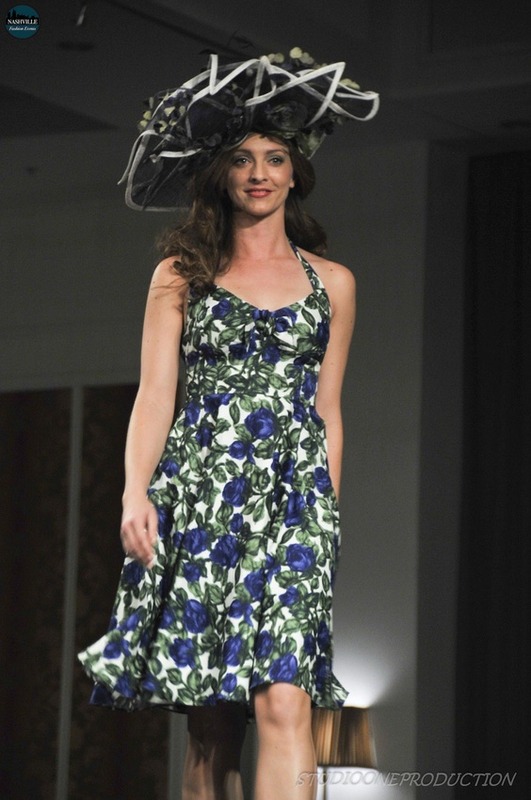 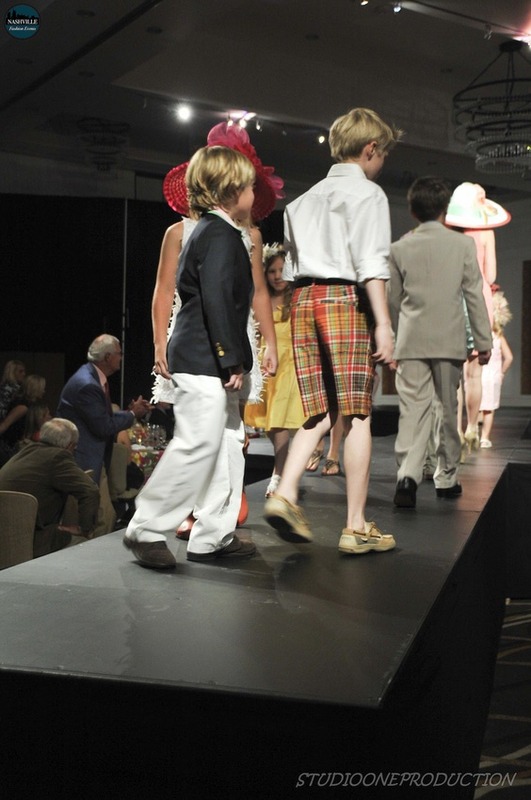 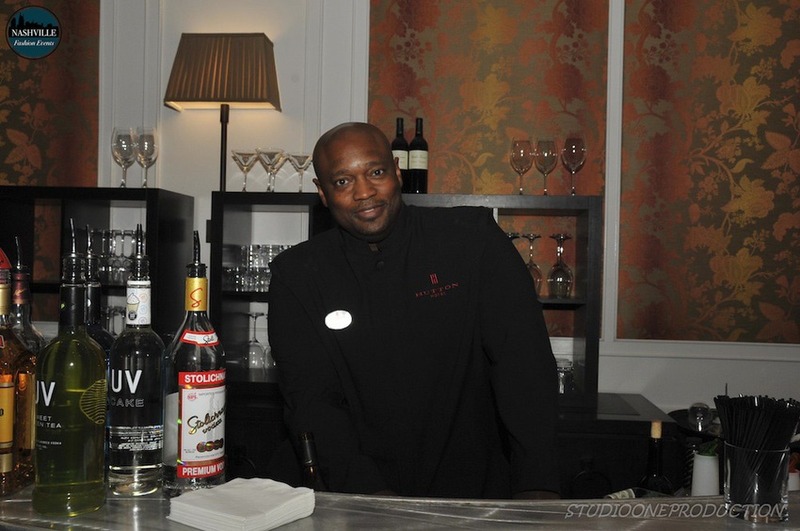 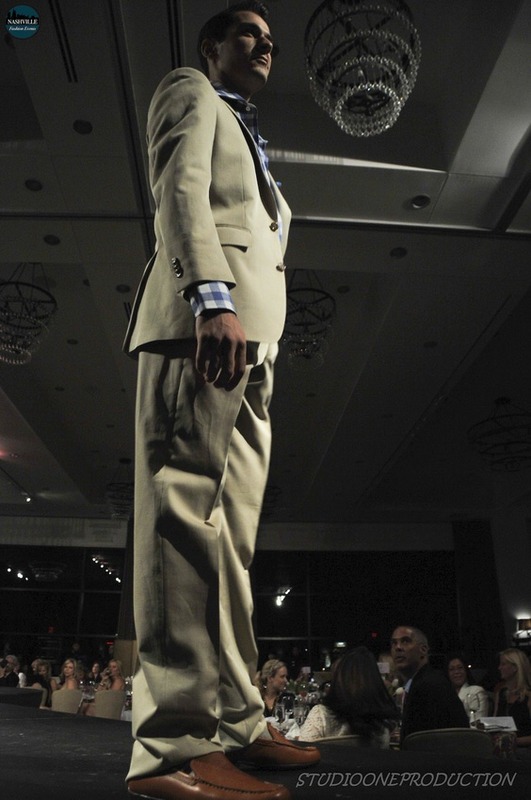 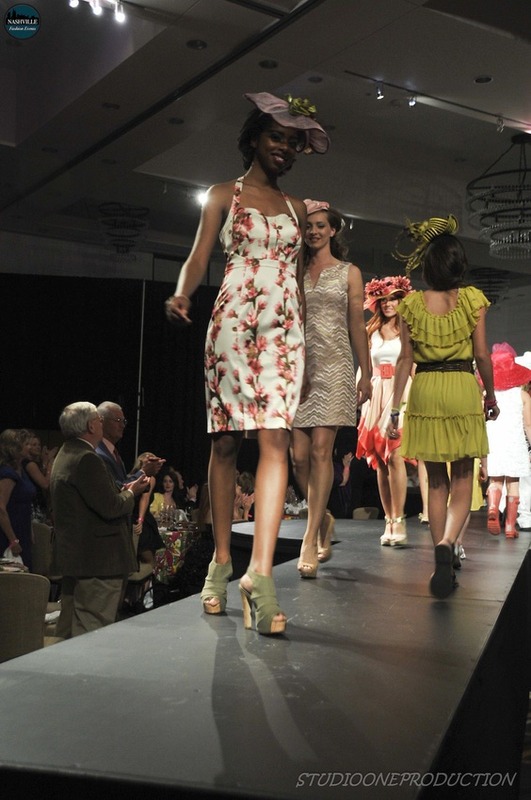 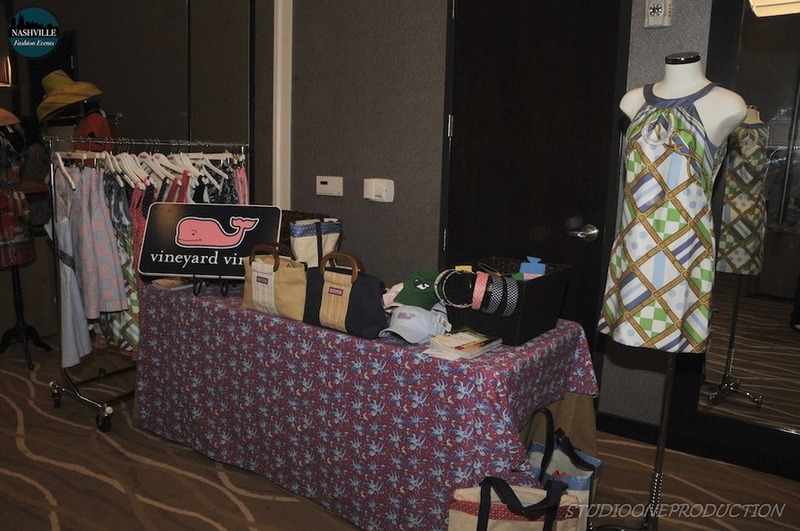 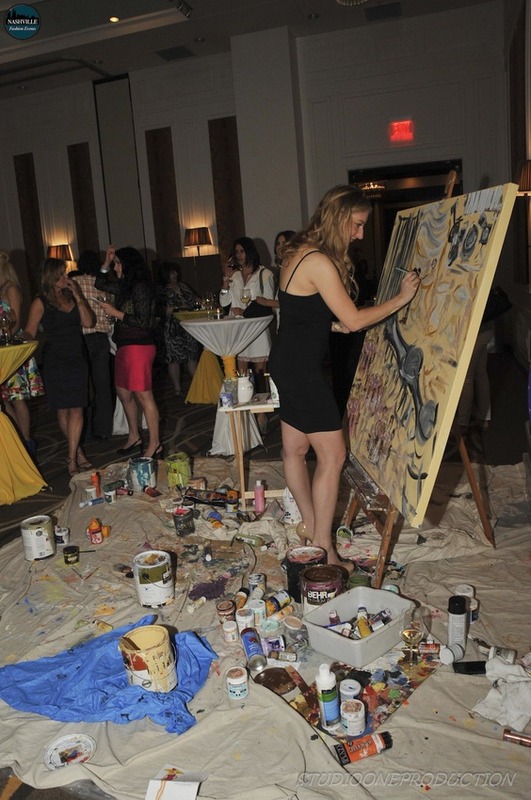 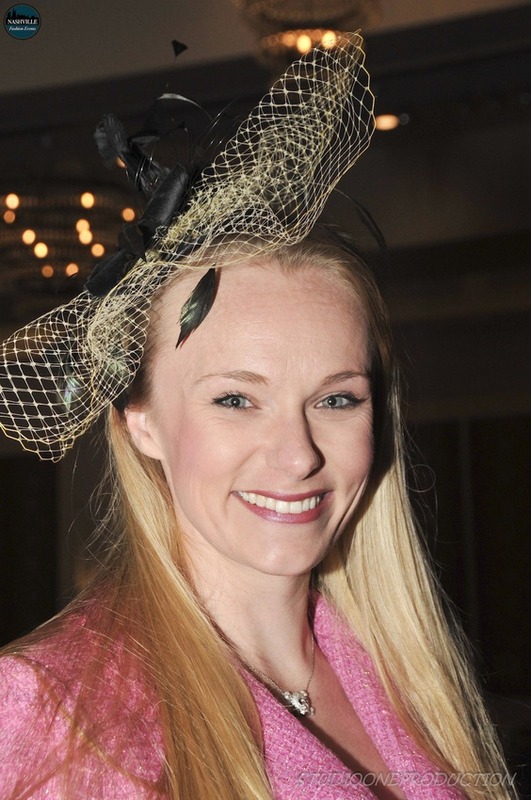 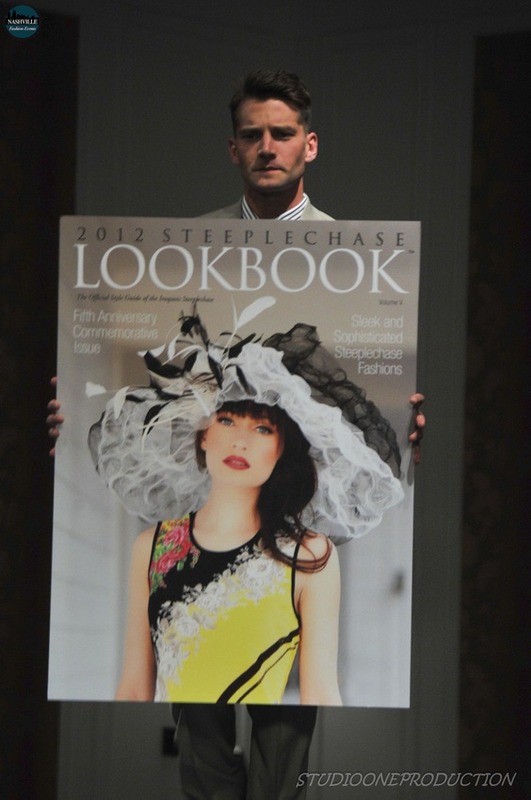 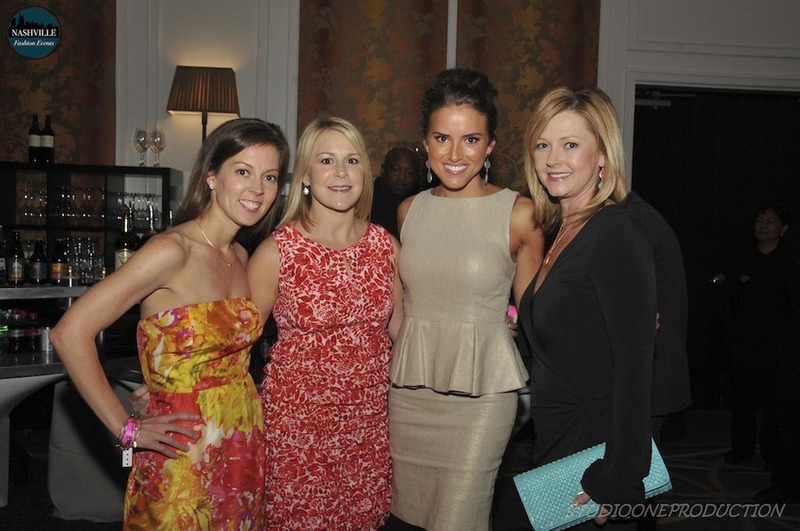 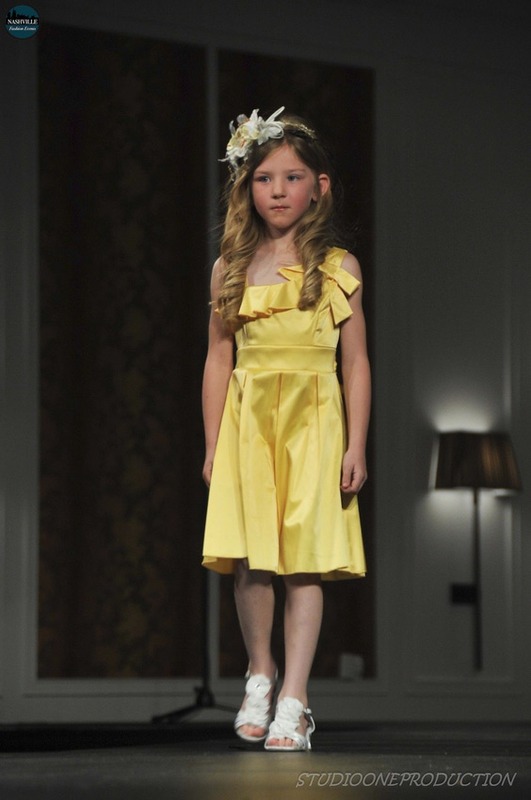 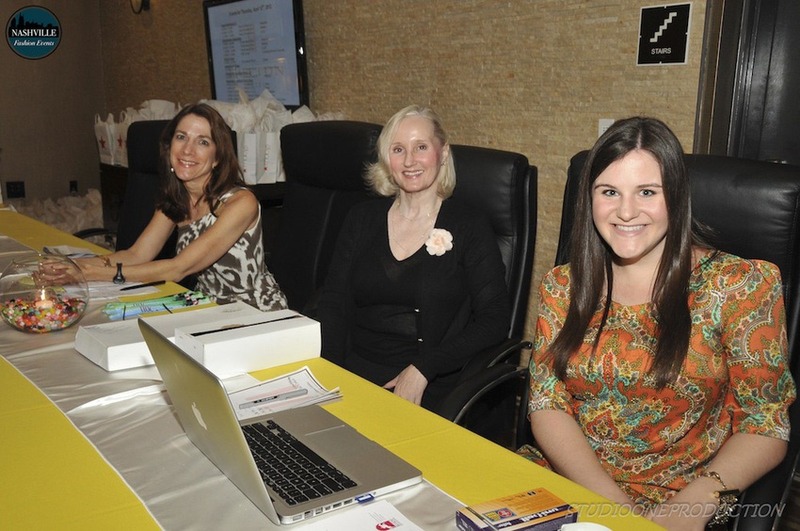 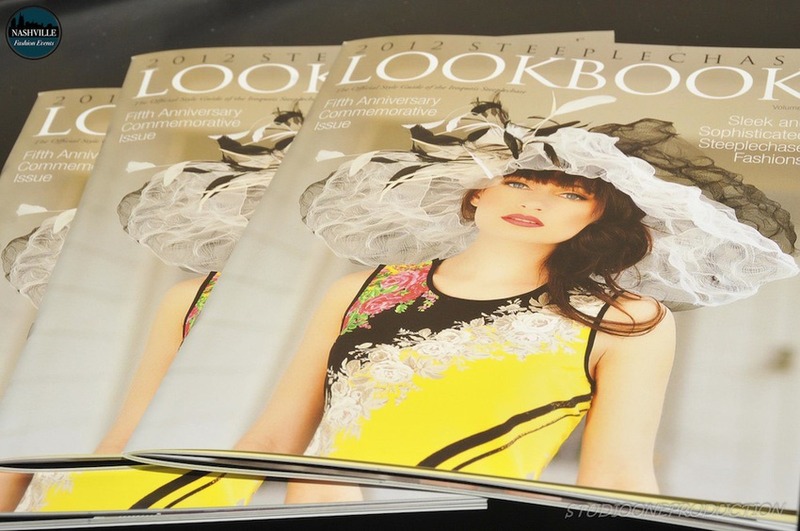 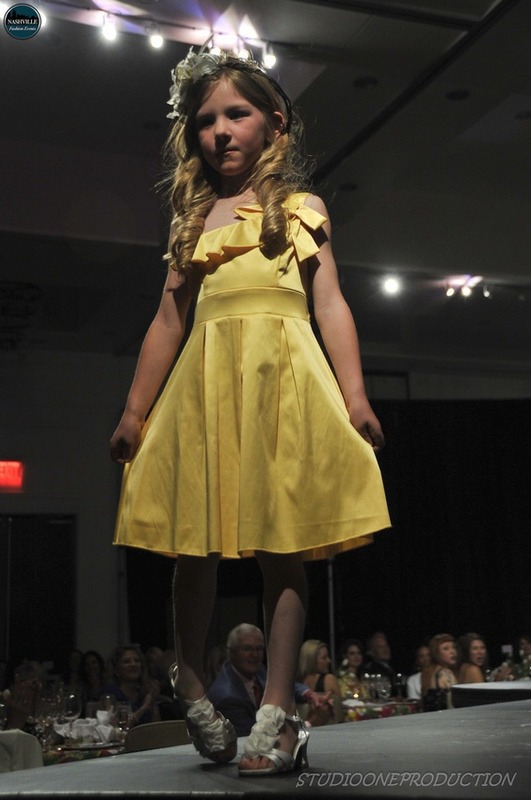 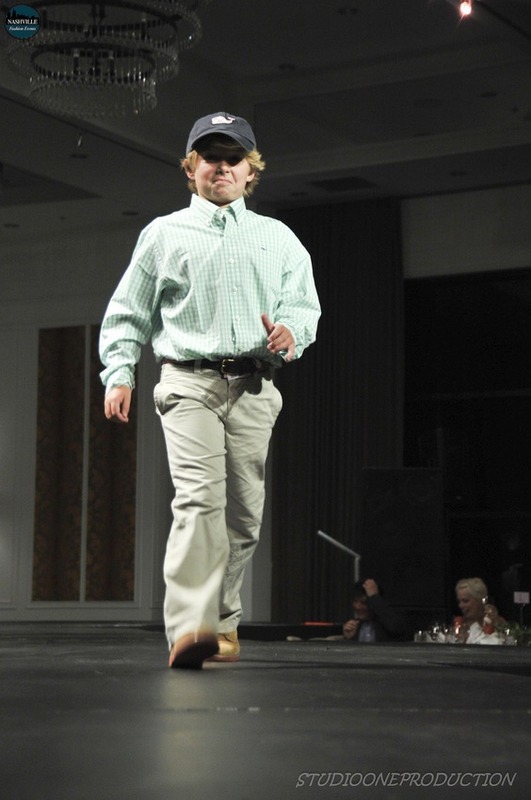 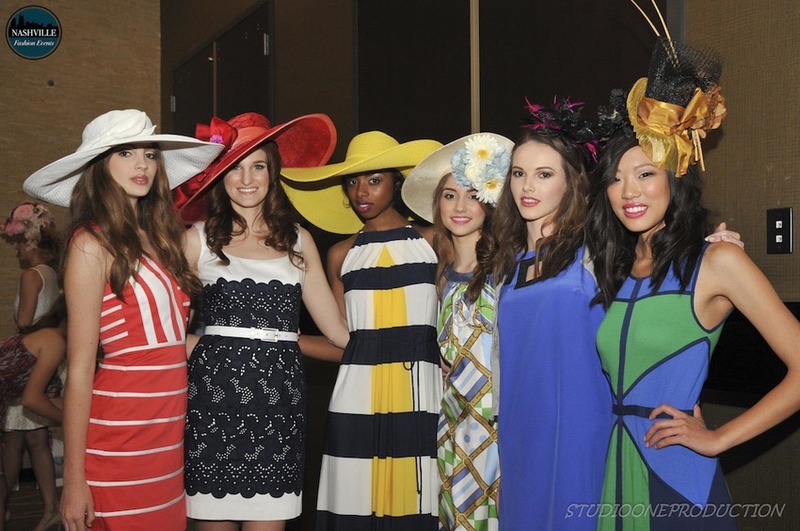 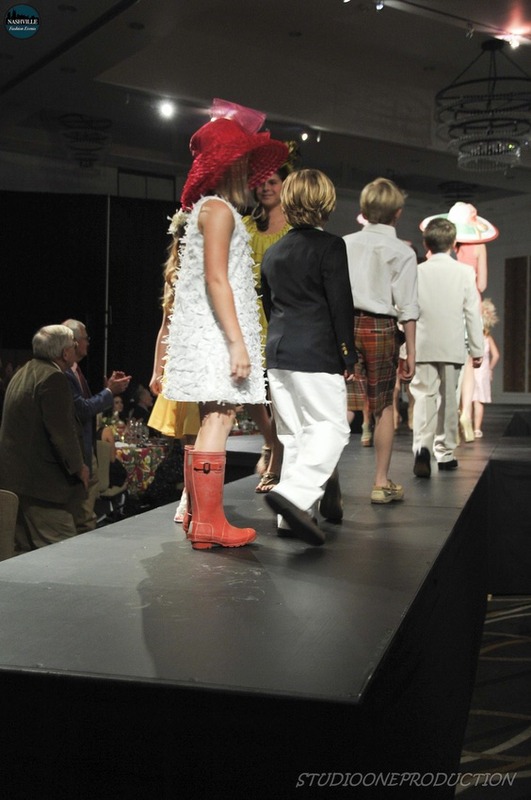 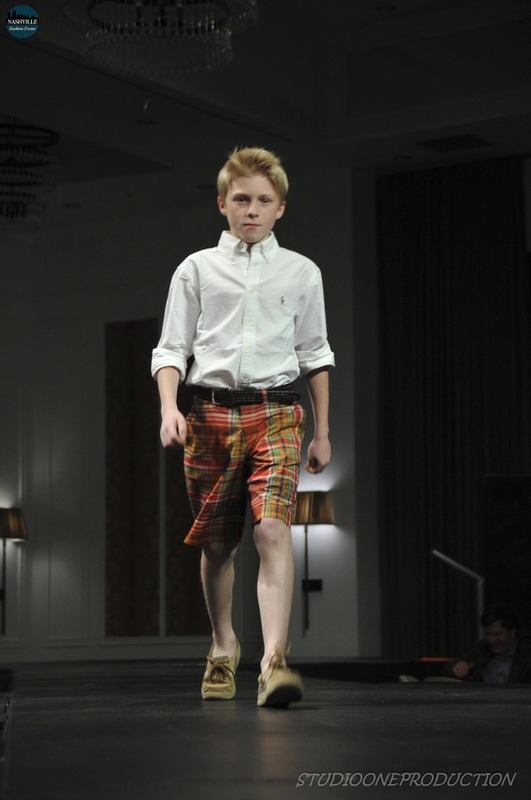 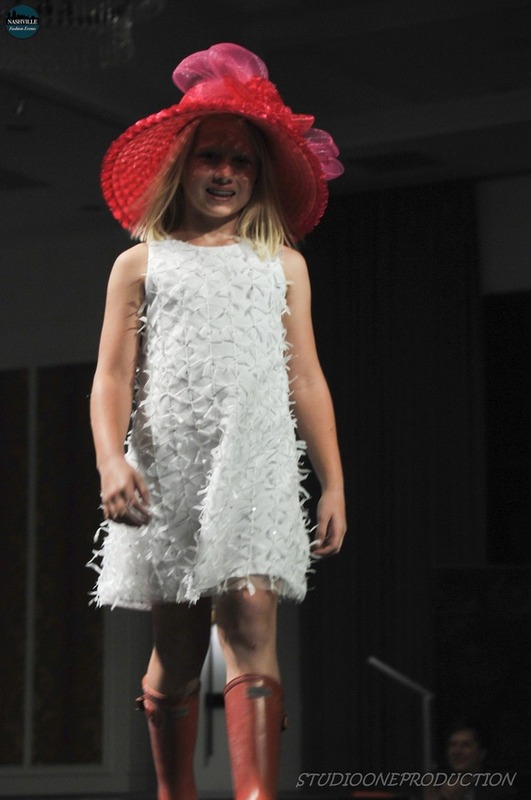 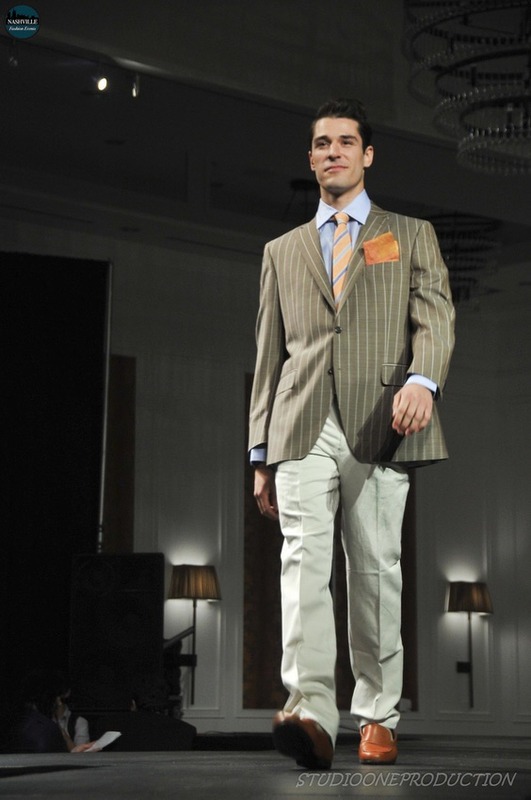 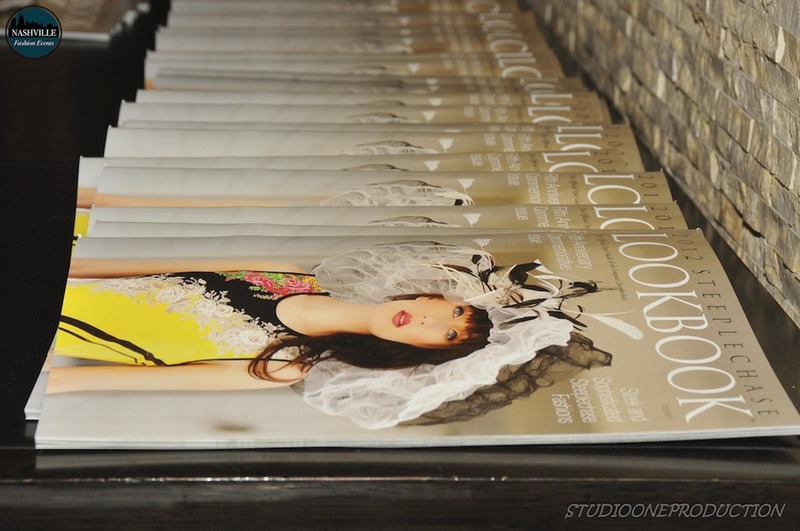 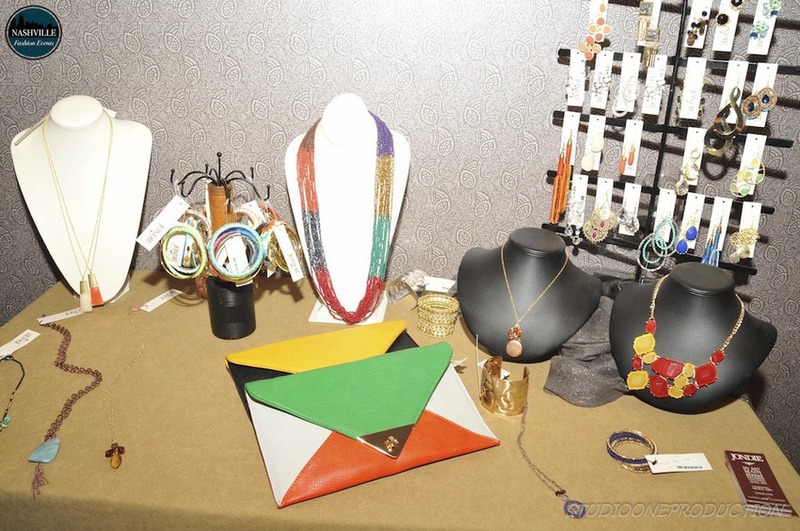 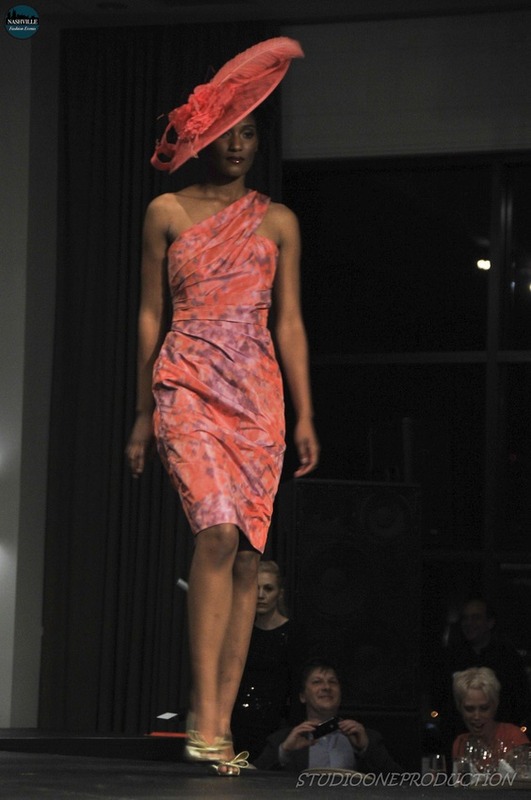 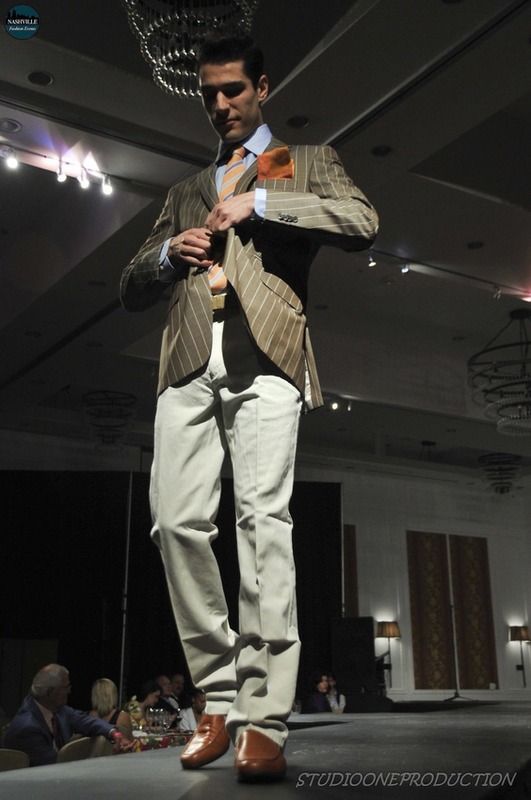 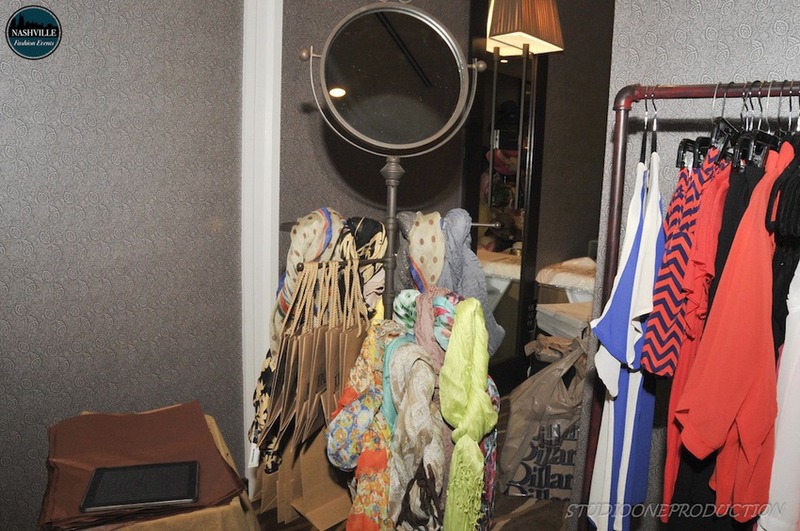 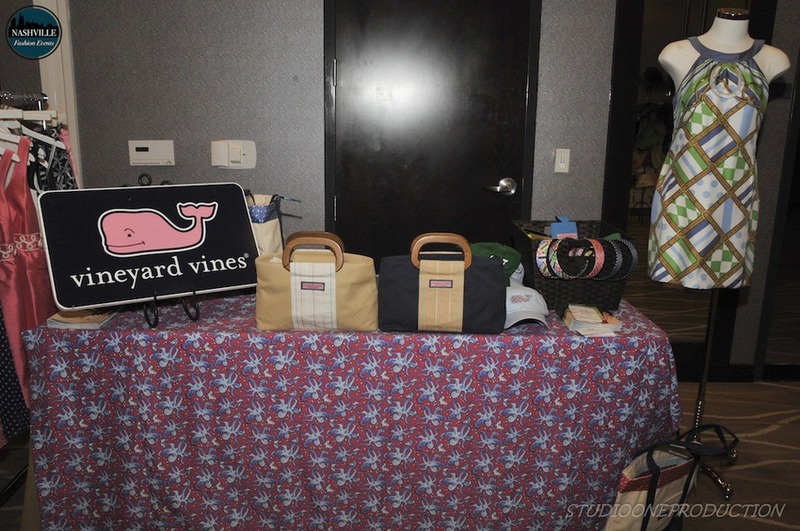 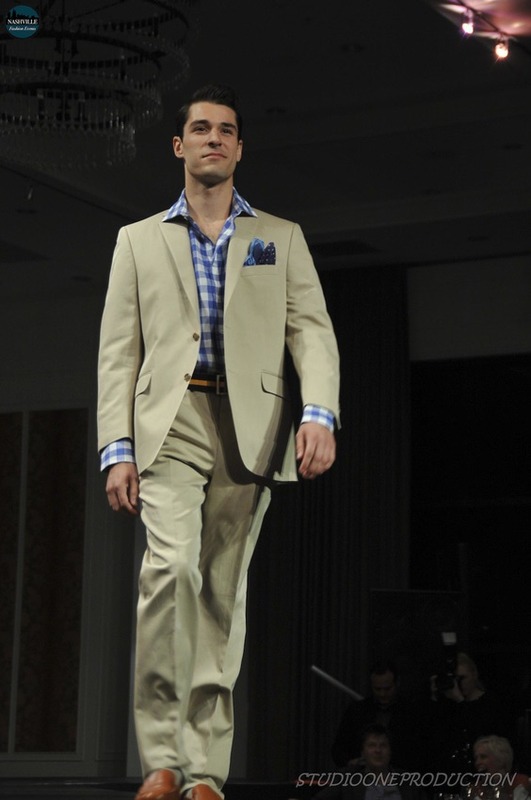 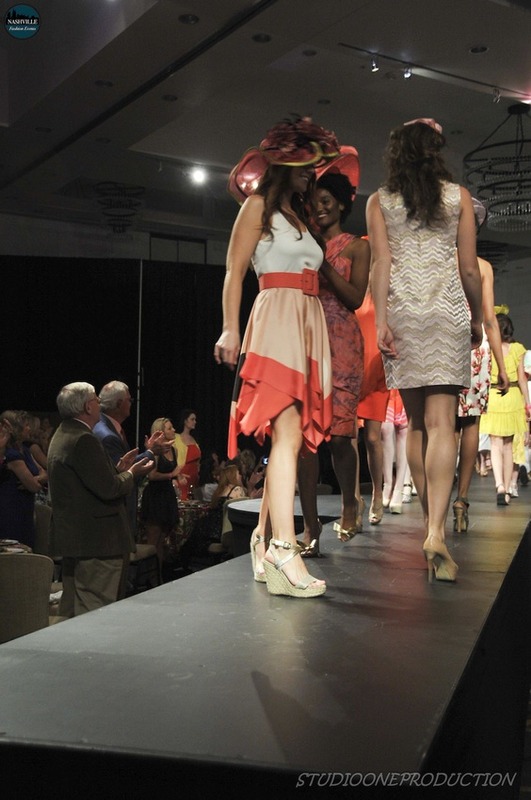 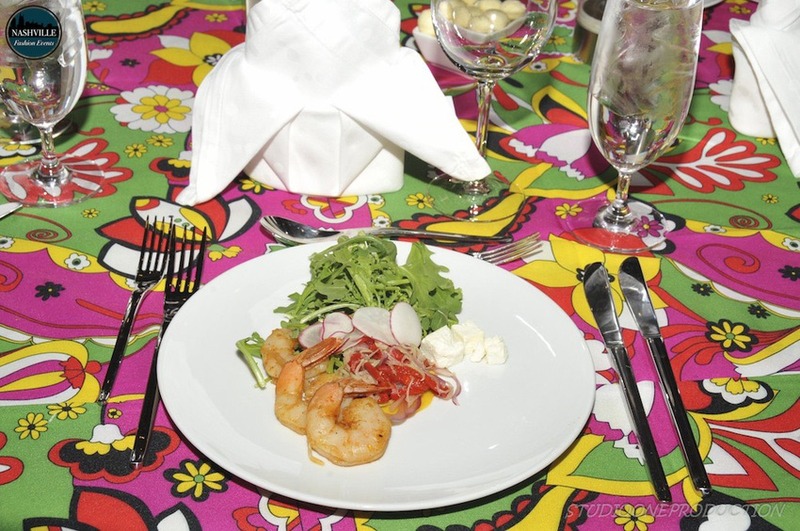 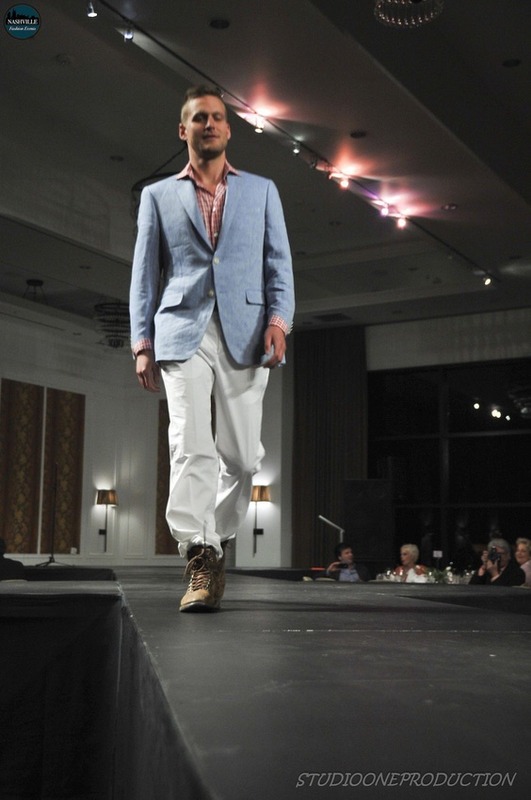 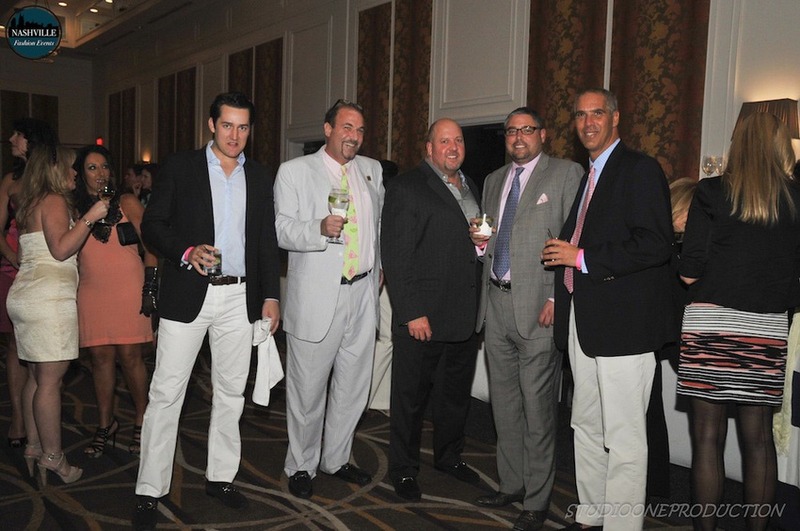 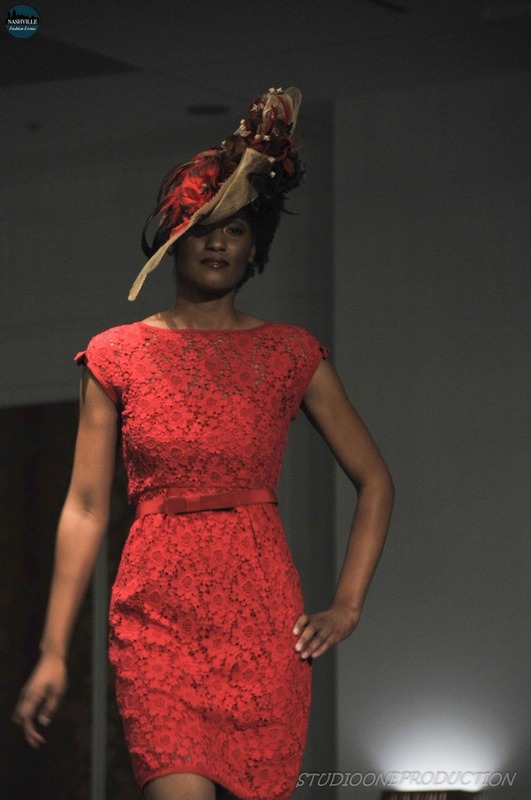 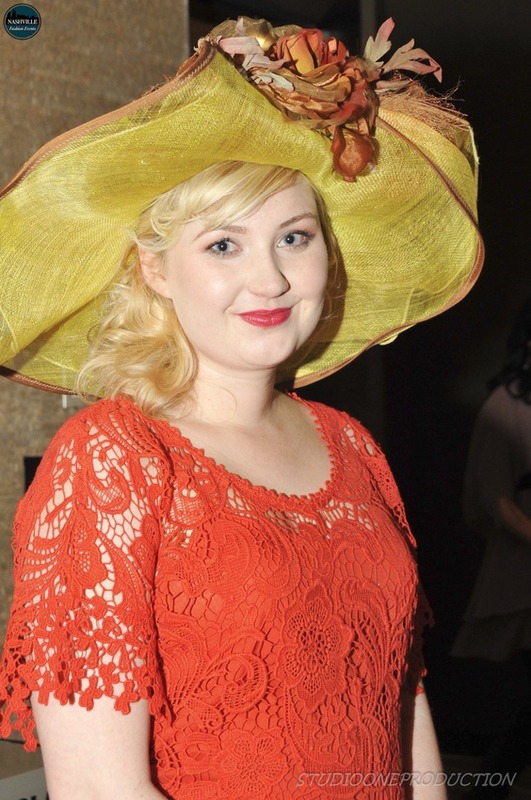 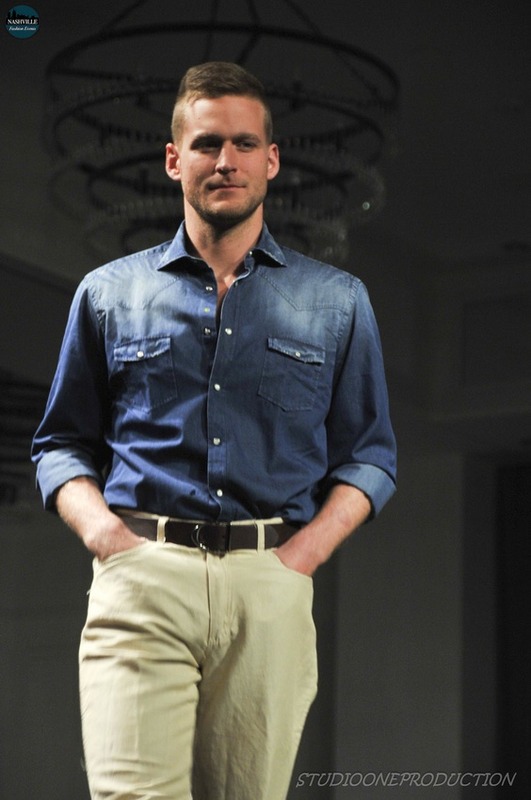 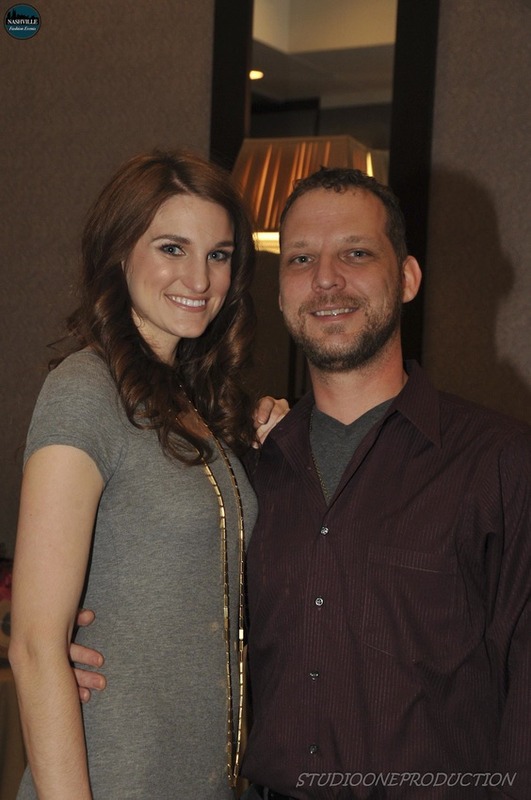 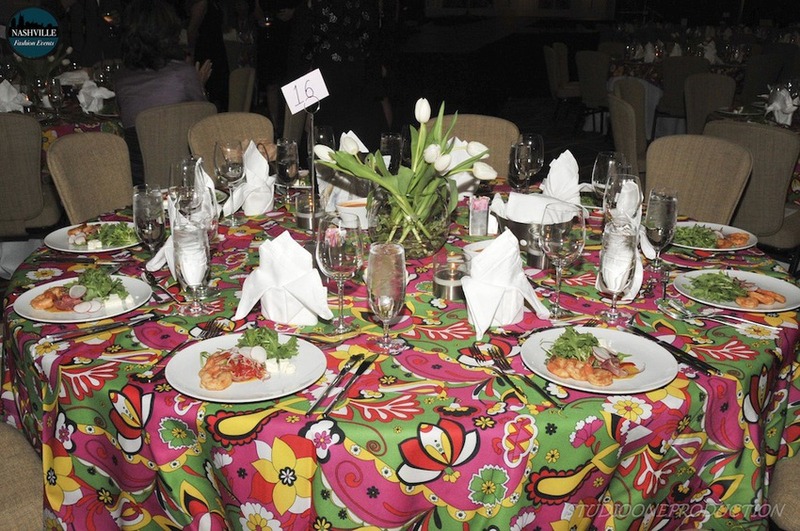 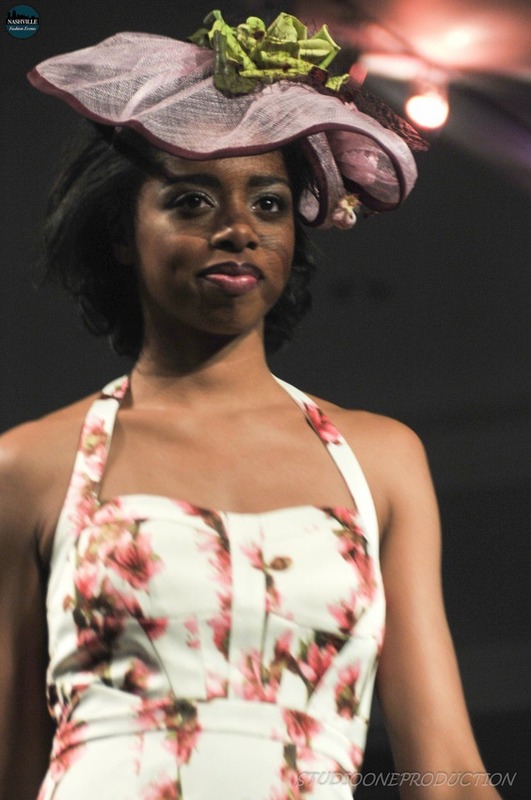 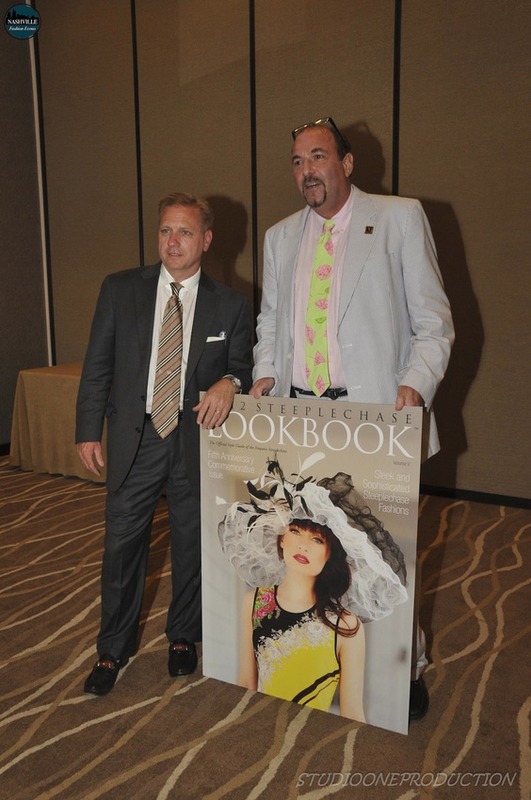 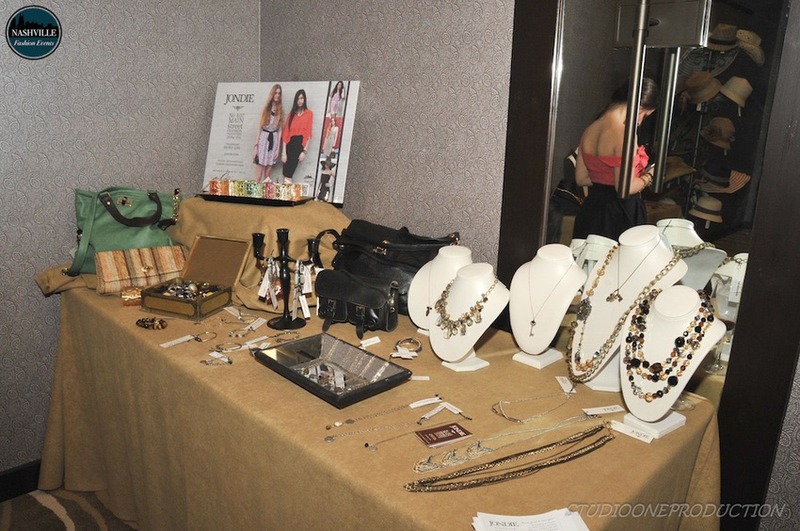 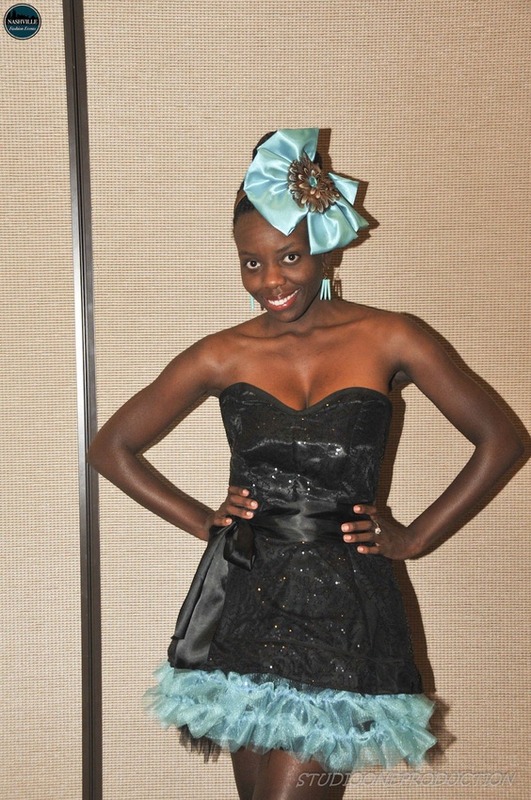 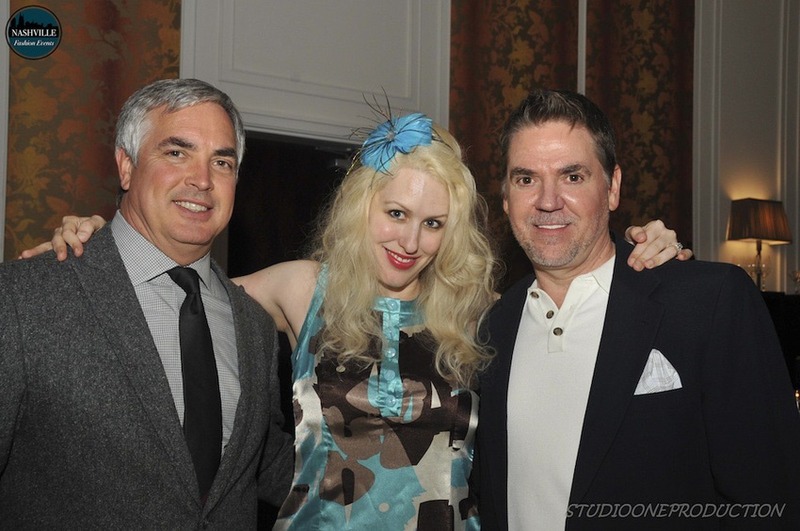 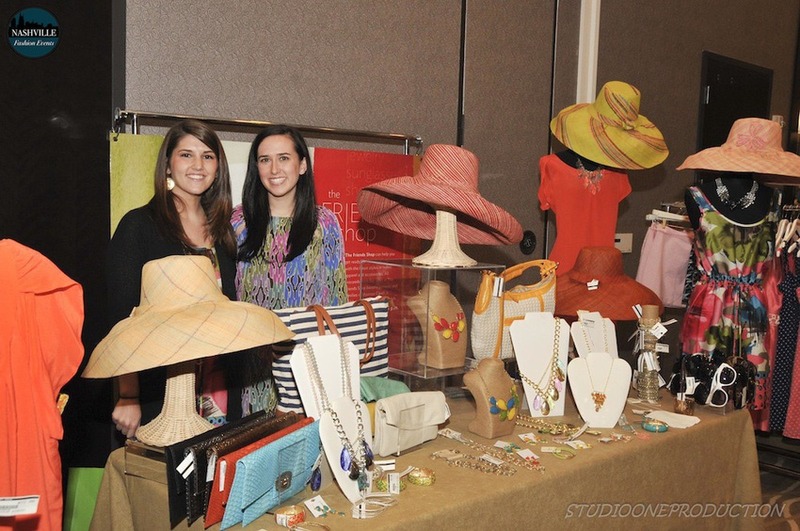 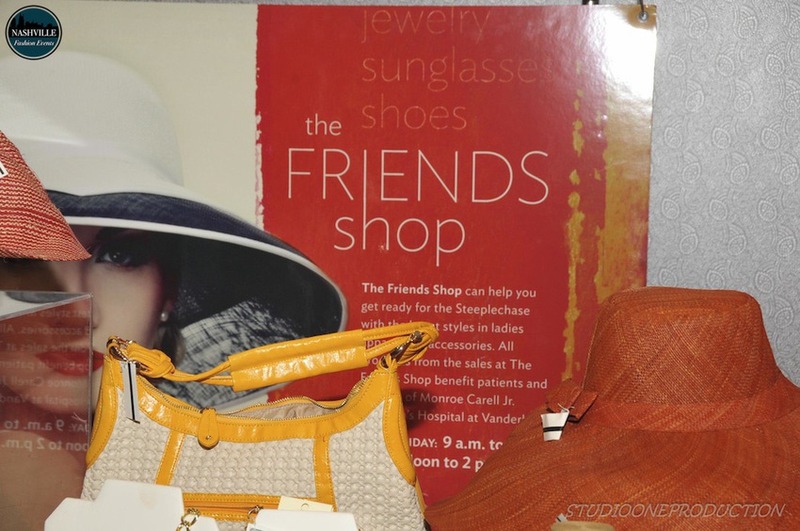 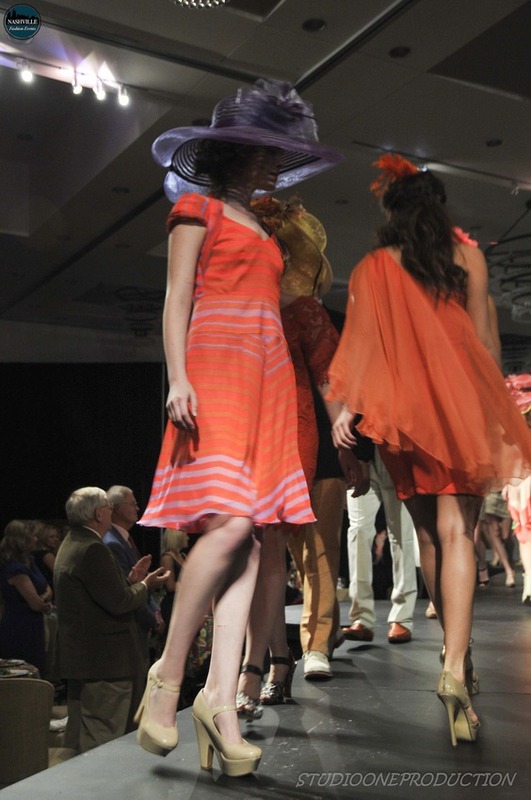 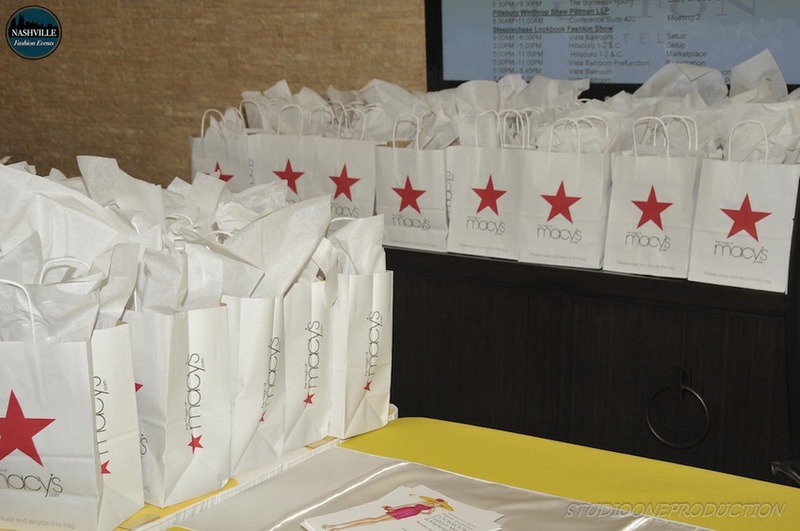 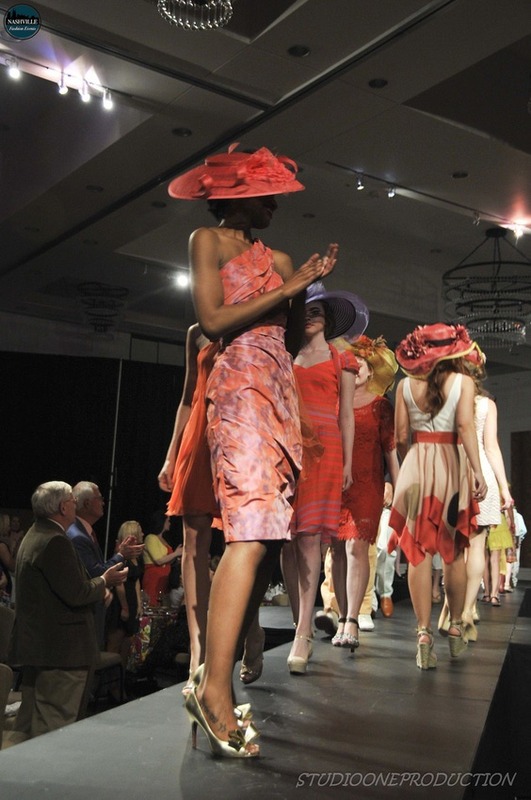 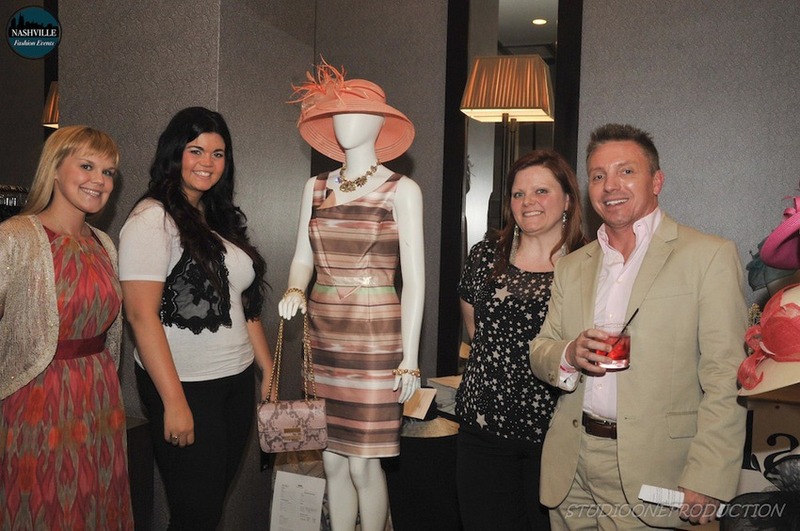 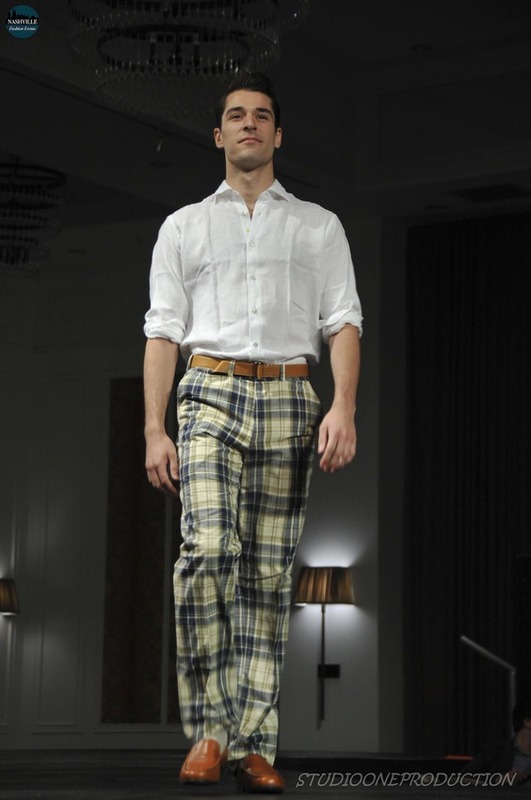 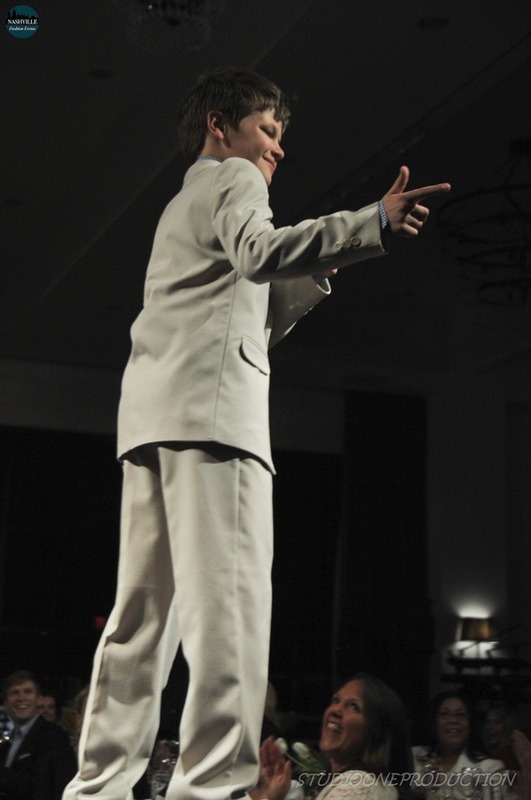 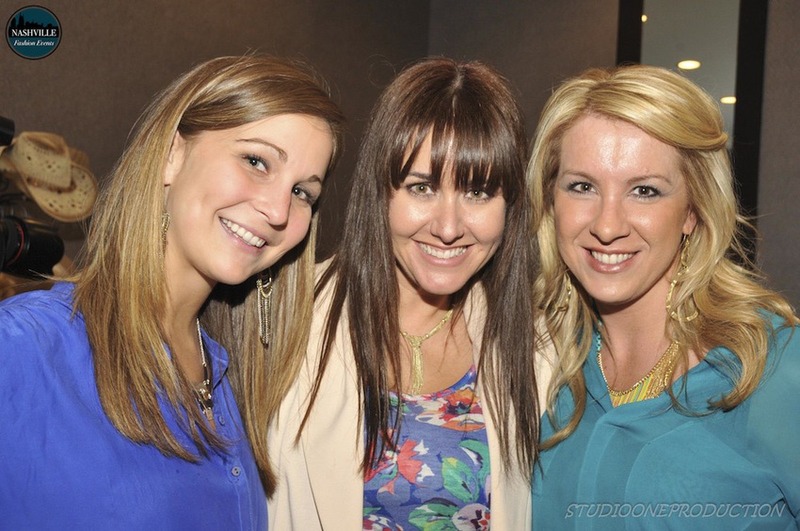 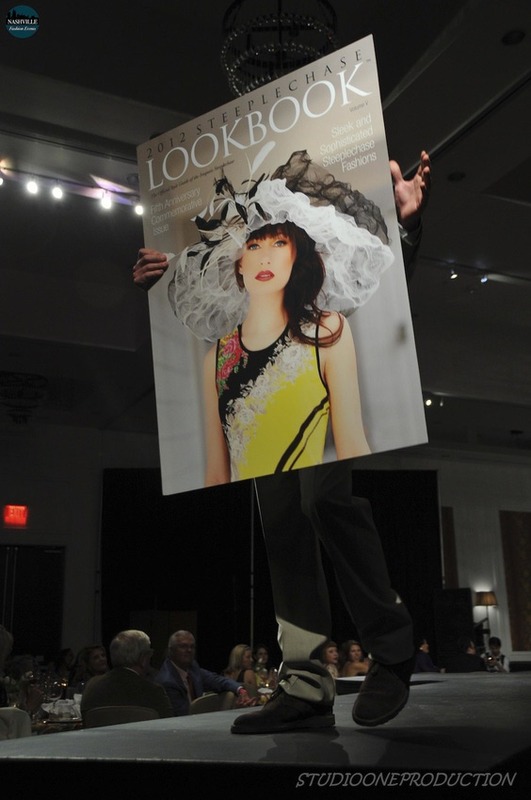 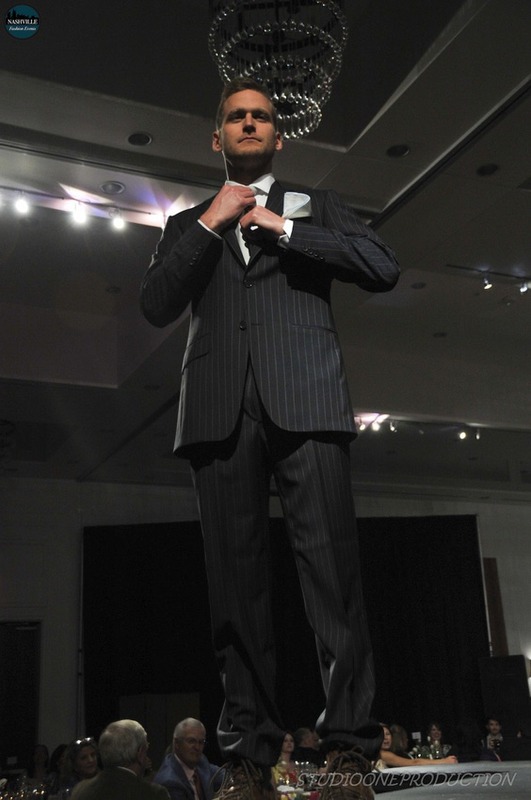 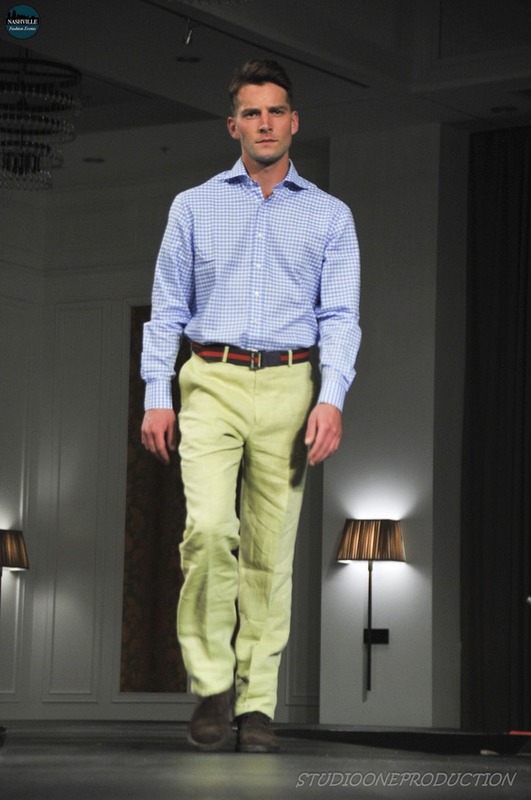 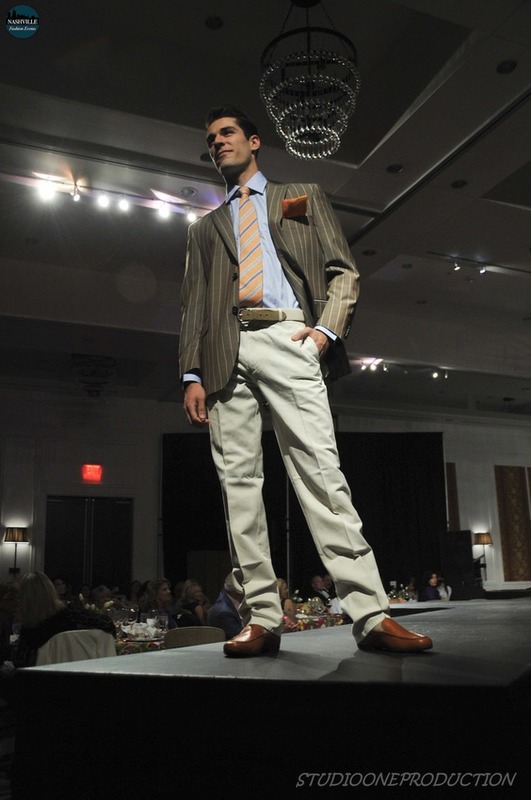 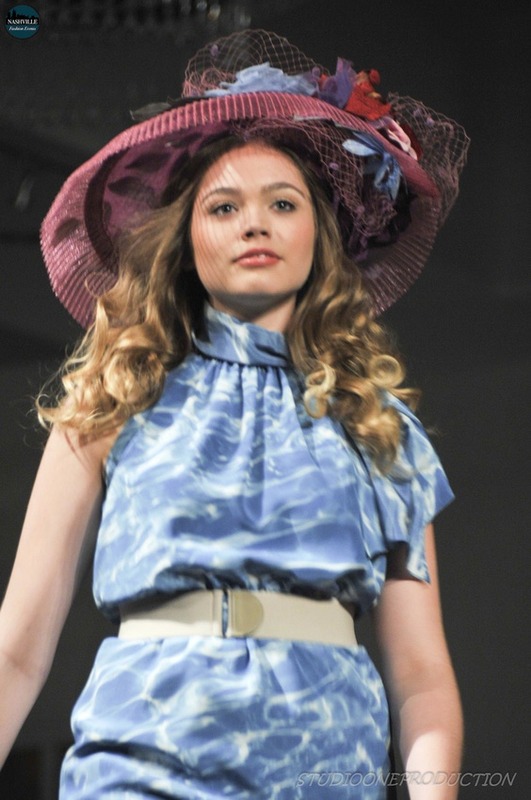 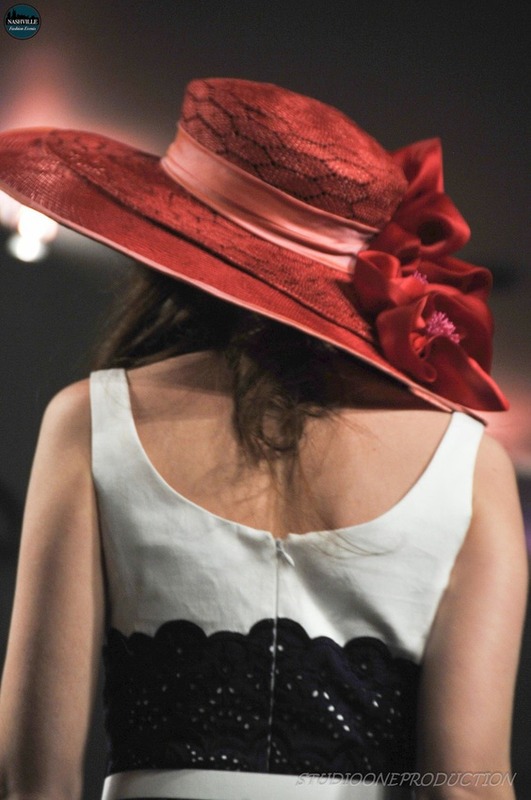 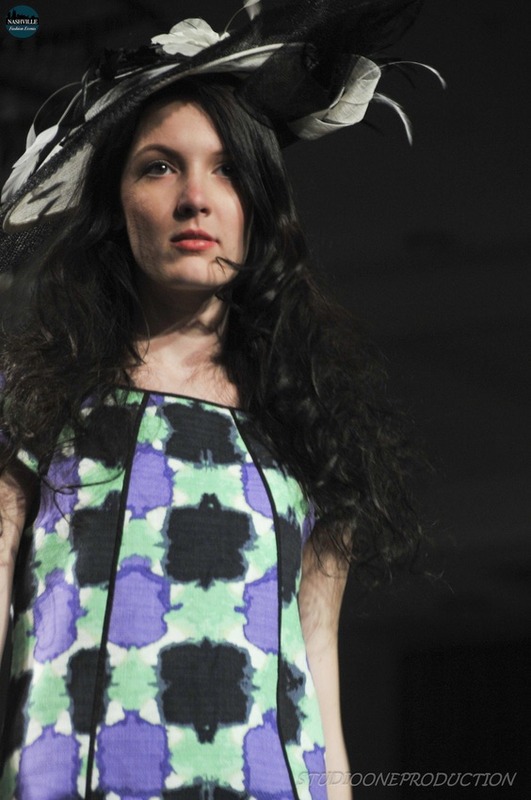 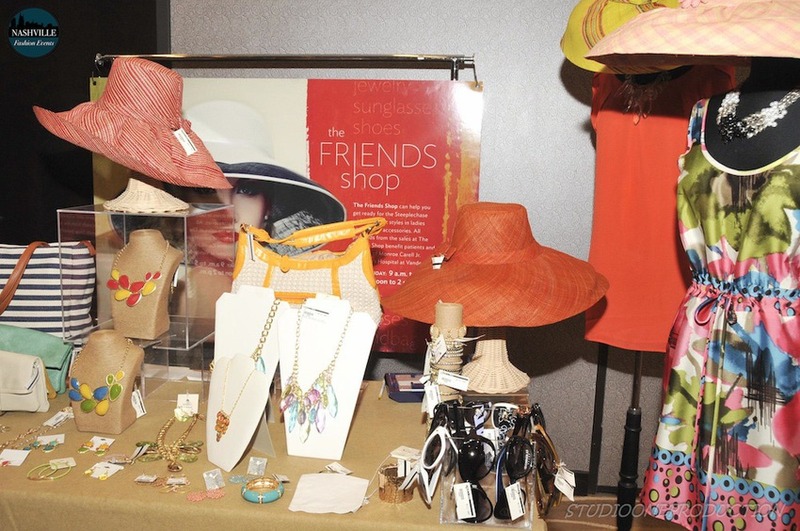 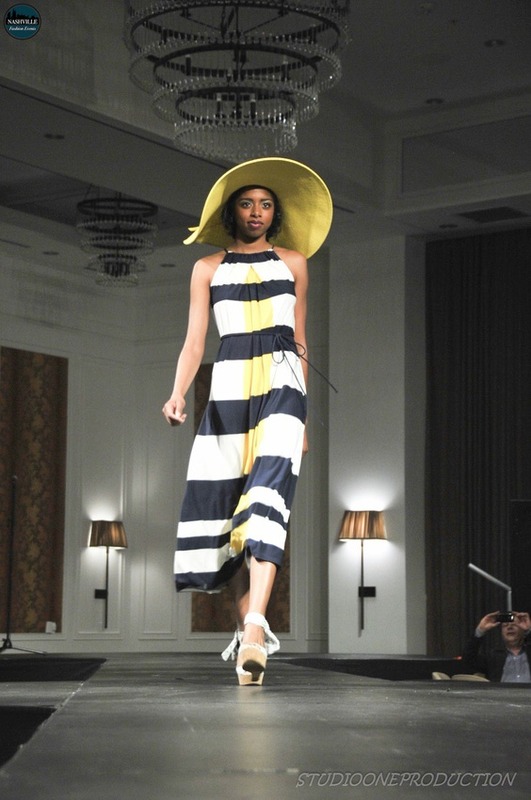 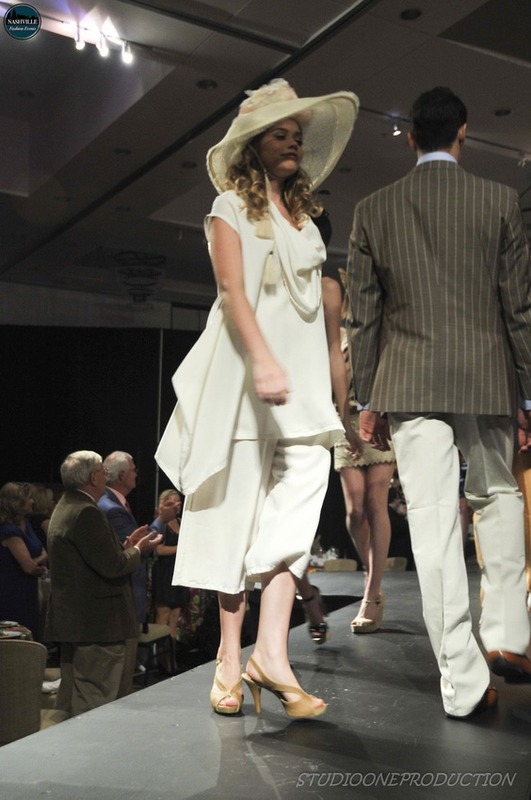 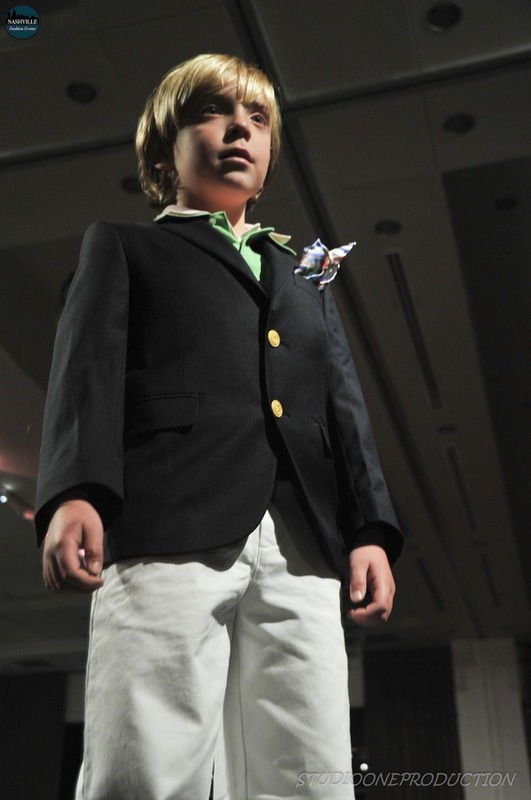 The 2012 Steeplechase LookBook was unveiled at the fashion show. 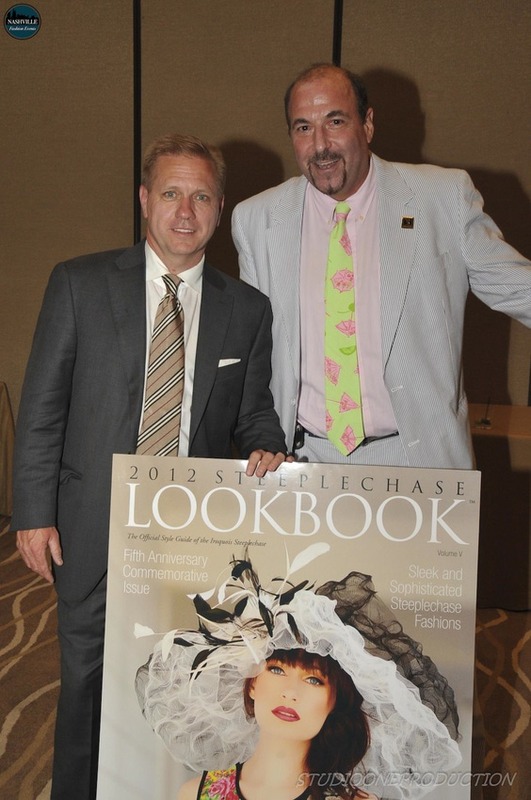 Check out the hottest fashions for Spring 2012 and of course, Steeplechase. 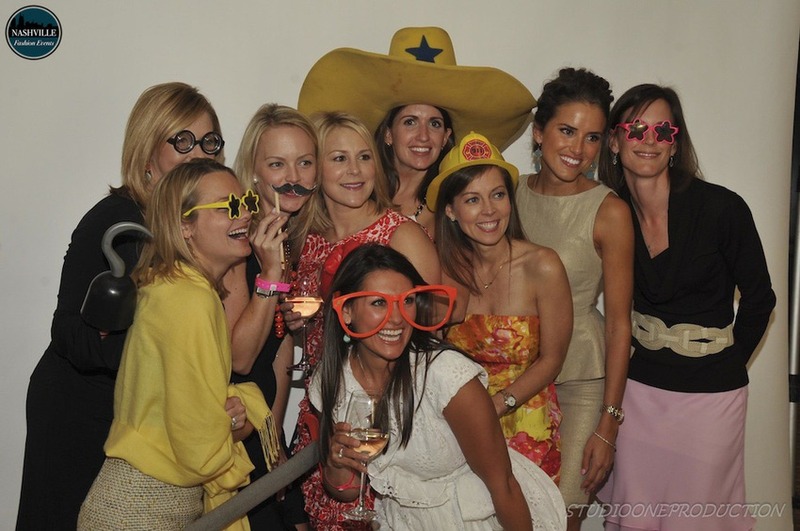 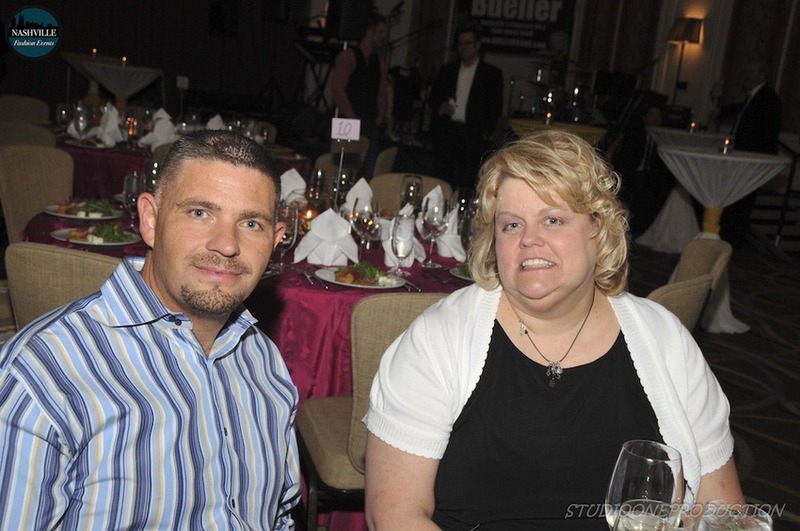 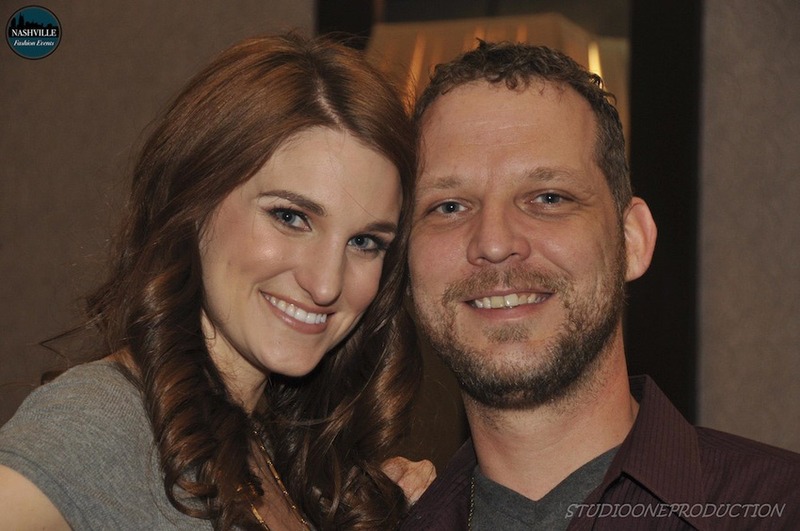 If you would like prints of any photos, please use our contact form to let us know.